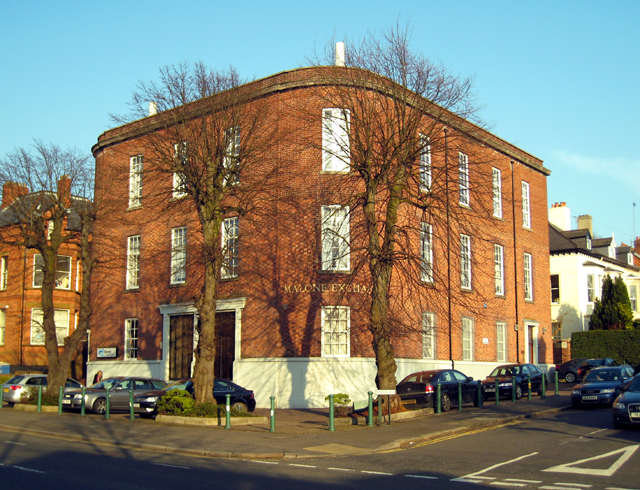 Creative has been instructed to provide the interior design concept for this existing listed art deco building in the centre of Belfast. 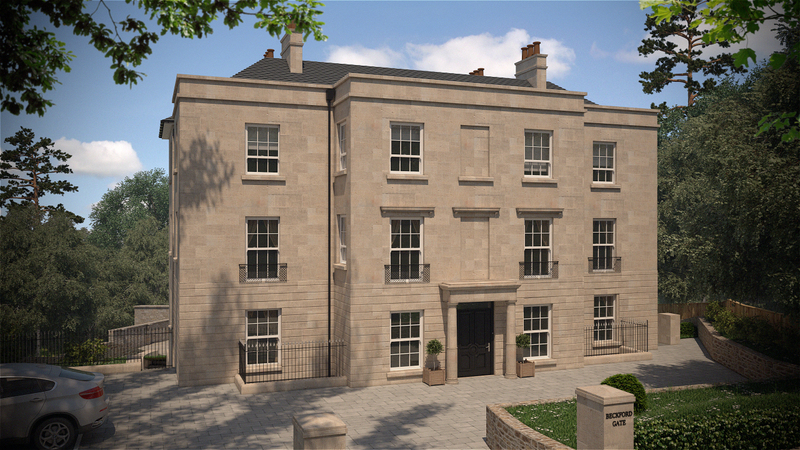 This former telephone exchange building will be carefully crafted to accommodate 9 large No. 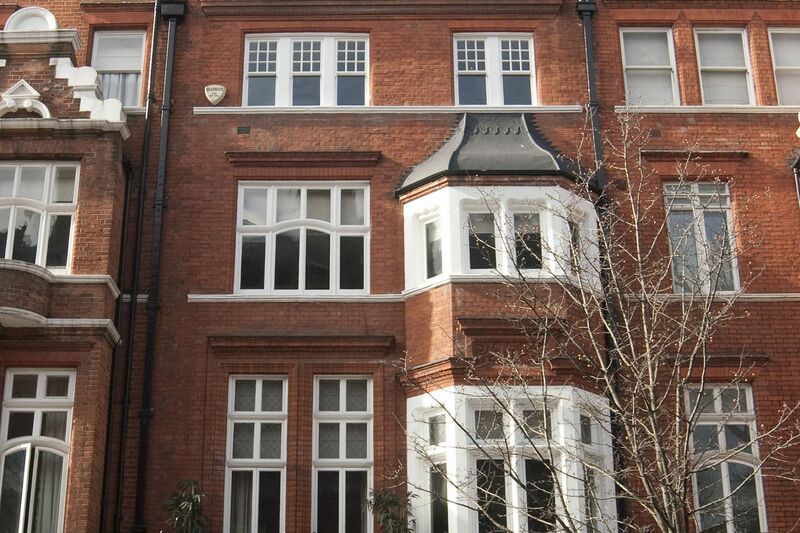 self contained apartments including demolition of internal partitions to facilitate new internal layout. 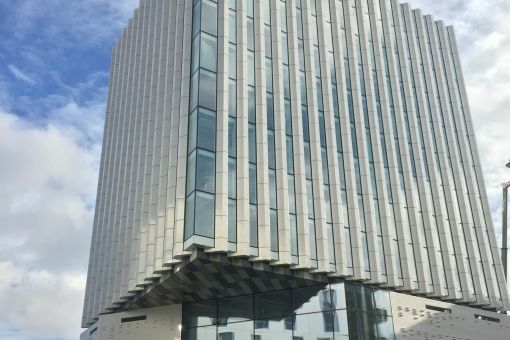 Malone Exchange on the Lisburn Road is the latest development to be taken on by the Portland Property Group, owned by Robert Mulligan. 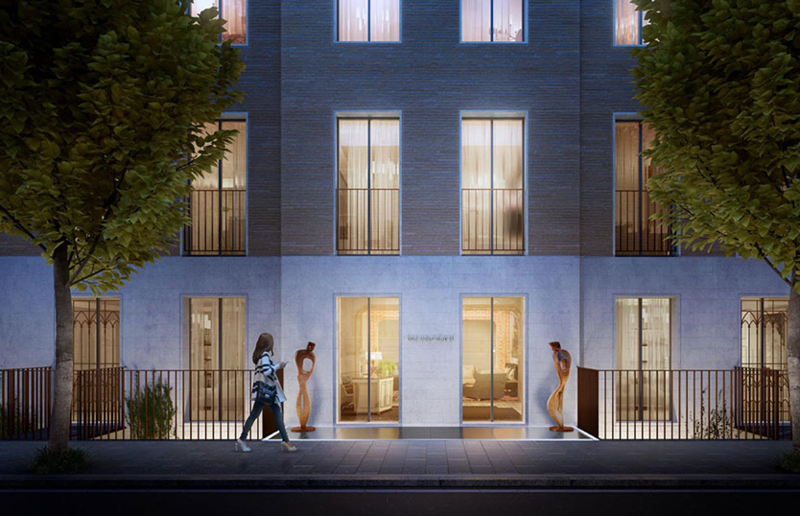 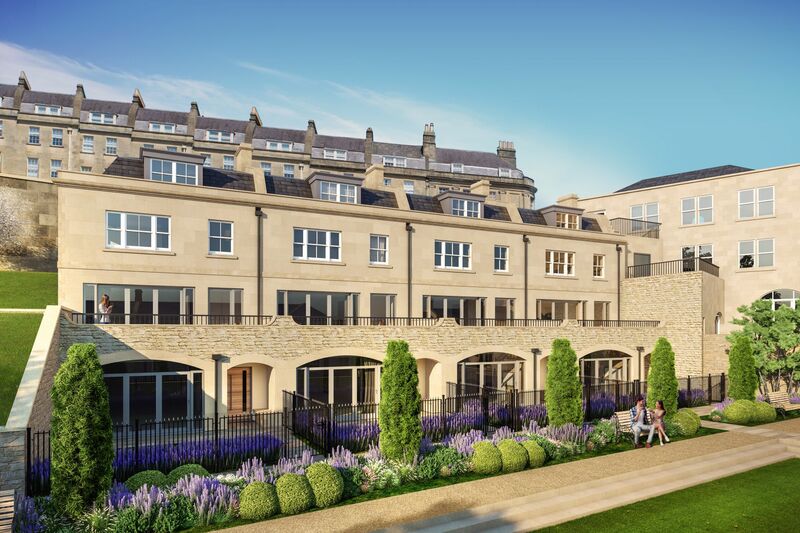 This Kersfield Developments project sees the conversion of the former St Angela’s care home into eight large lateral apartments and a mews house to the rear. These two and three bedroom apartments raised the bar on finishes for the Bristol market and sold off plan to downsizers, prior to marketing. 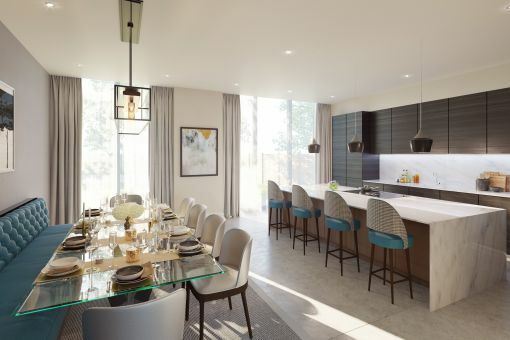 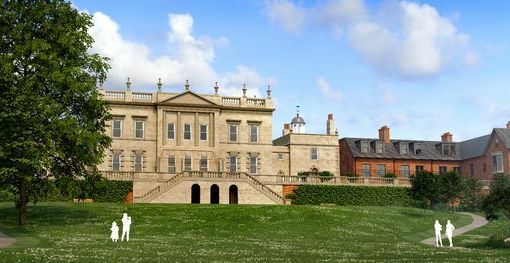 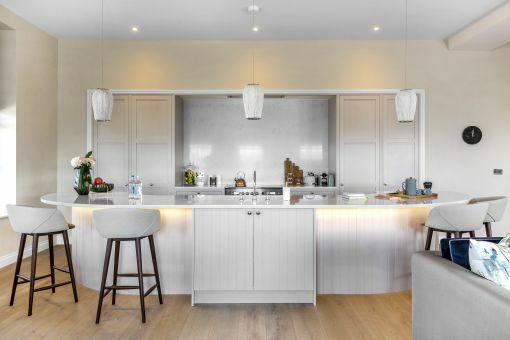 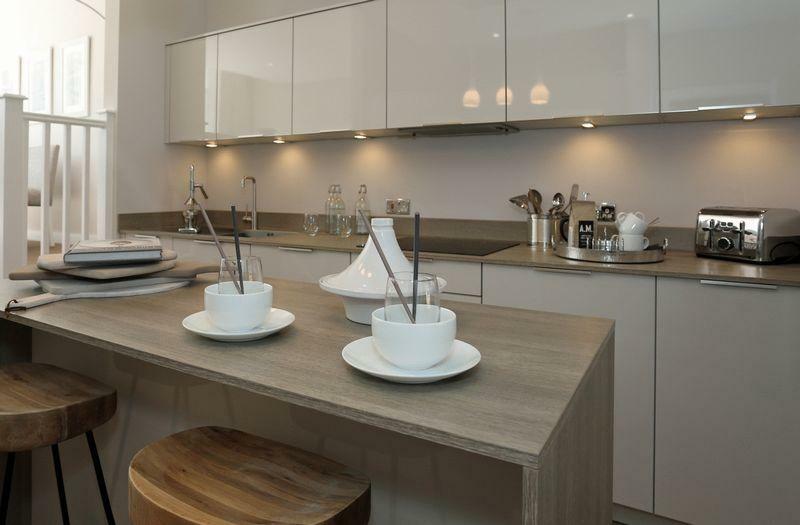 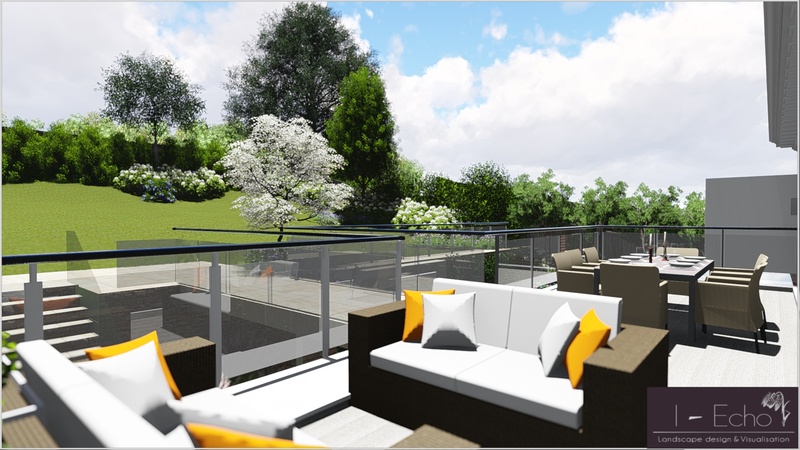 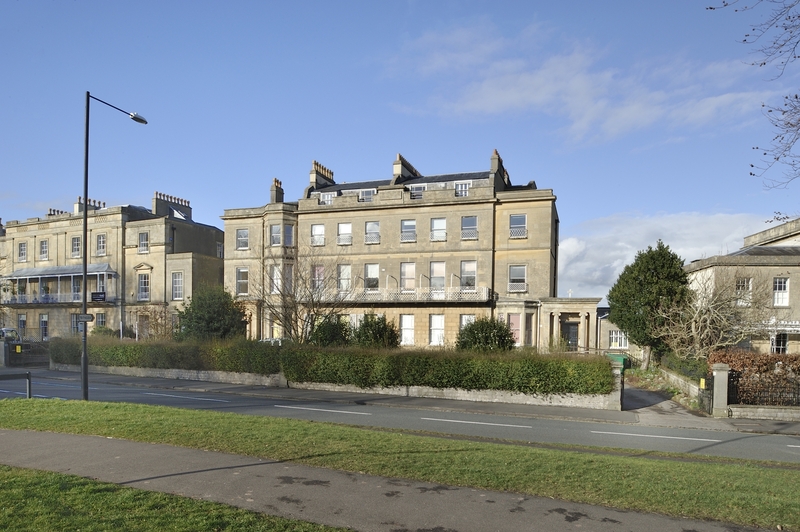 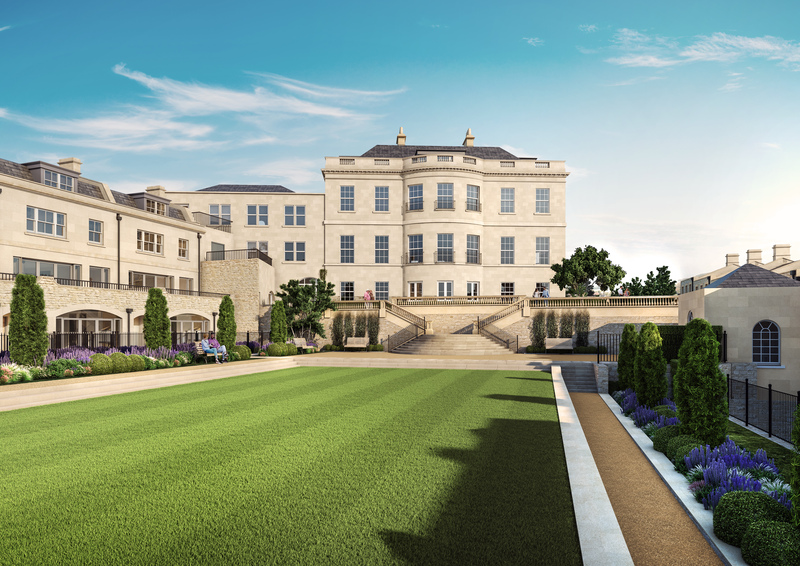 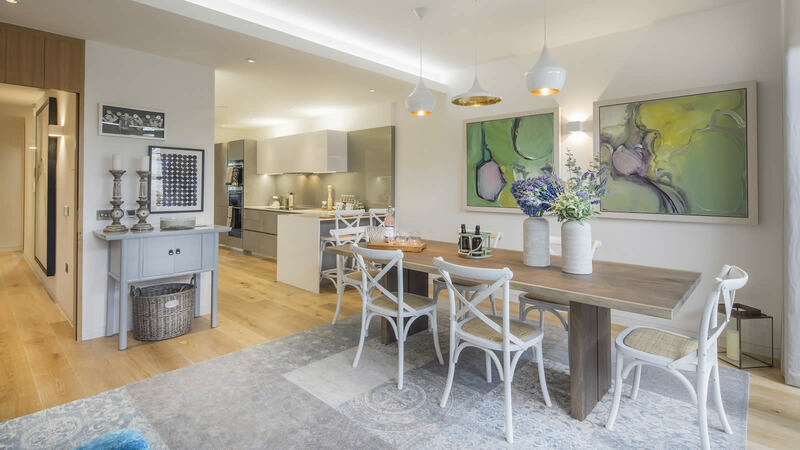 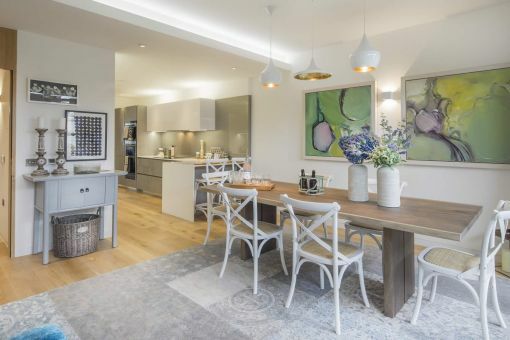 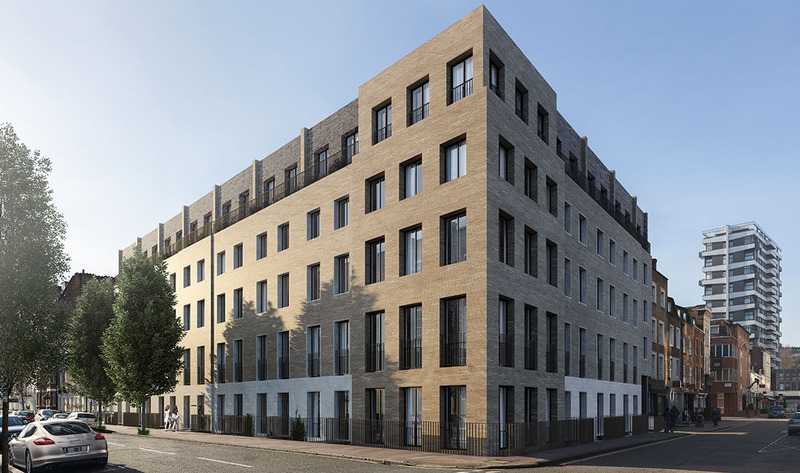 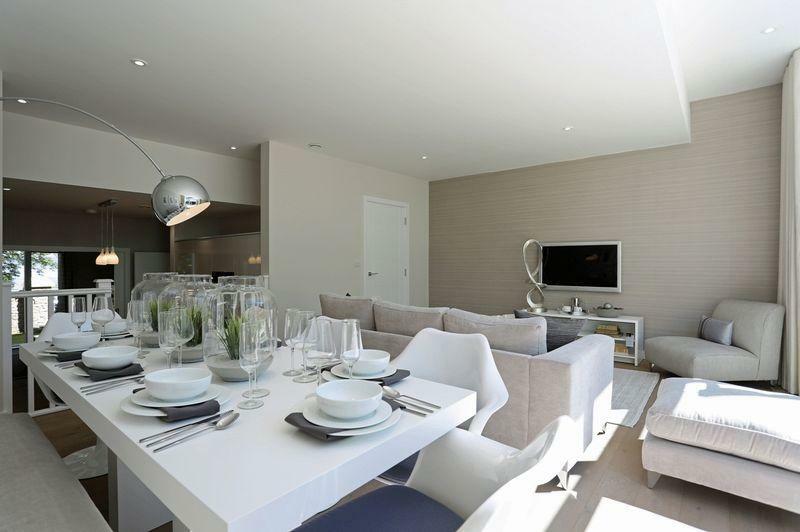 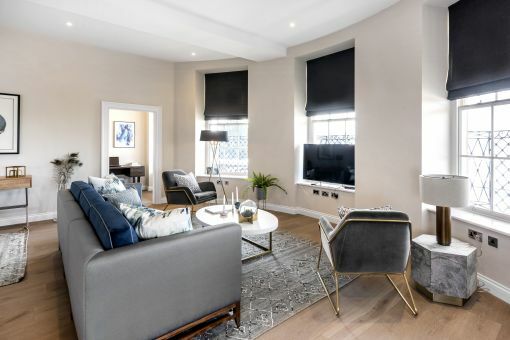 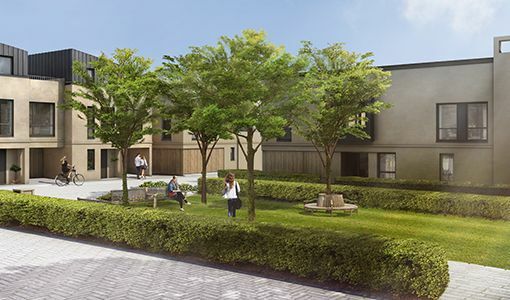 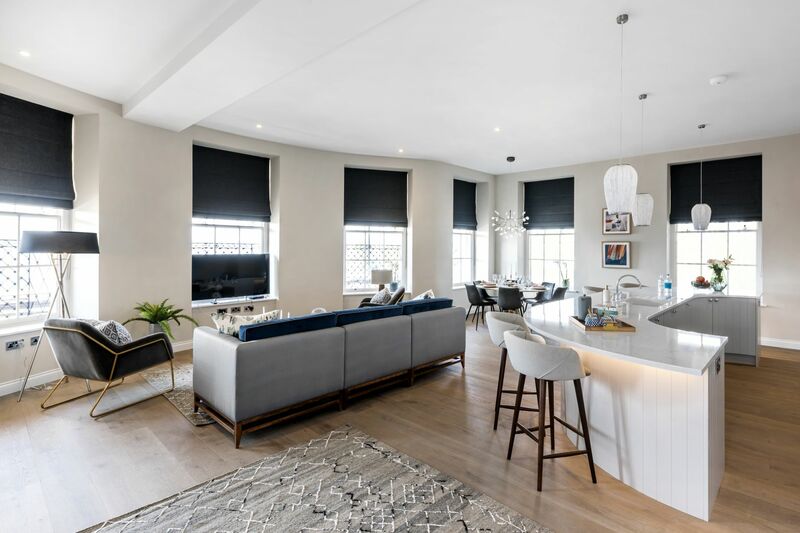 Hope House is a luxurious development of one, two, three and four-bedroom apartments and houses set on the site of a former girls’ school in the Lansdown area of Bath. 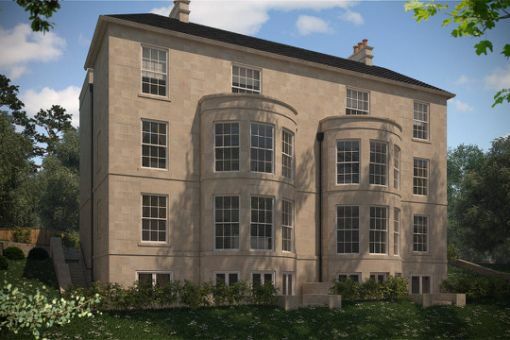 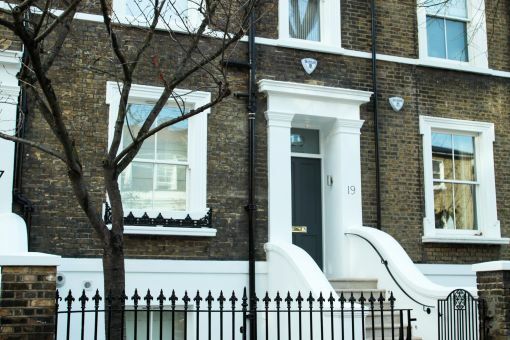 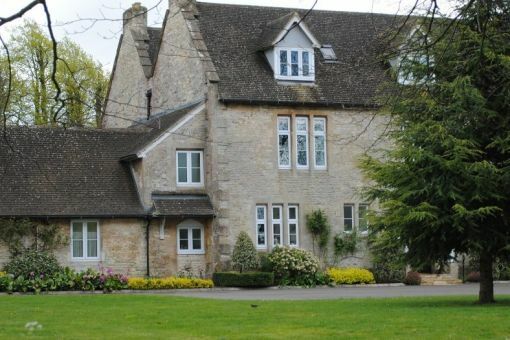 This prestigious project Involved the refurbishment and conversion of a Grade II listed building together with a collection of new build houses and apartments. 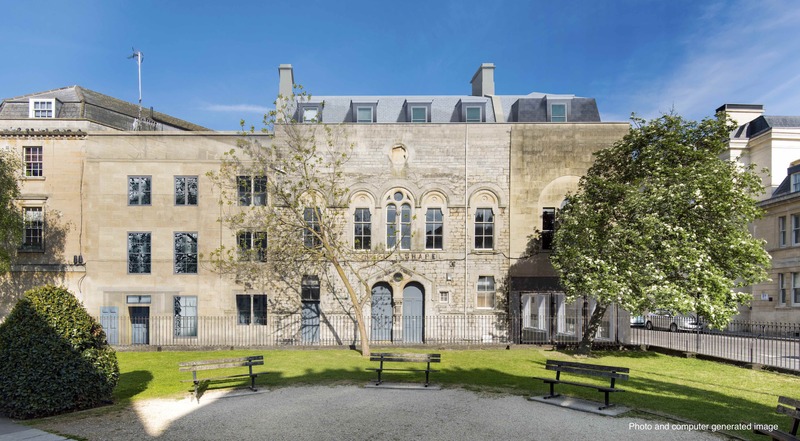 Kersfield Developments Ltd is restoring this historic school building to include building 43 flats and houses across the site and inside the historic Grade II listed former school building.Five of the apartments are to be sold under the shared ownership scheme. 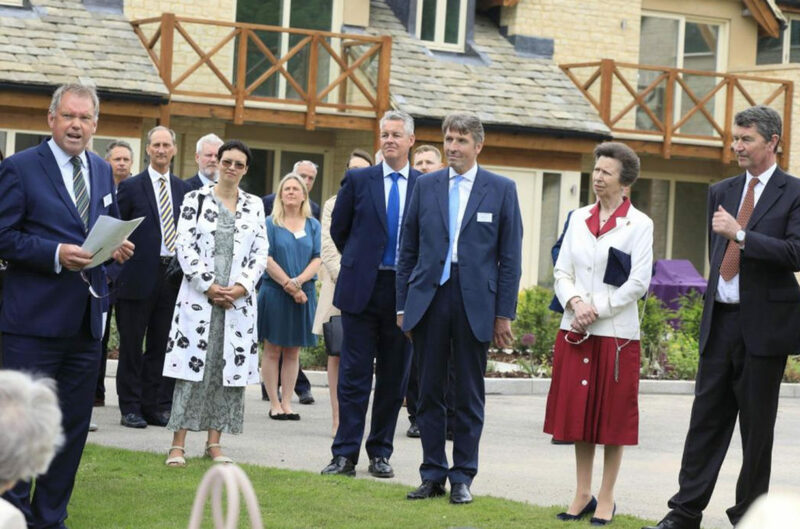 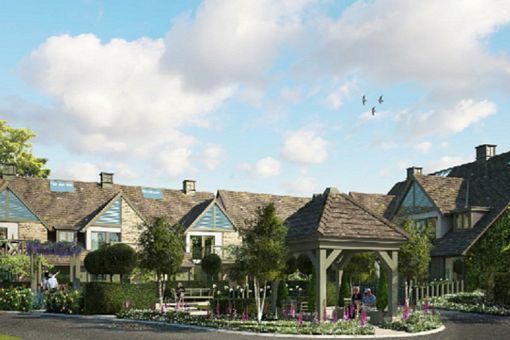 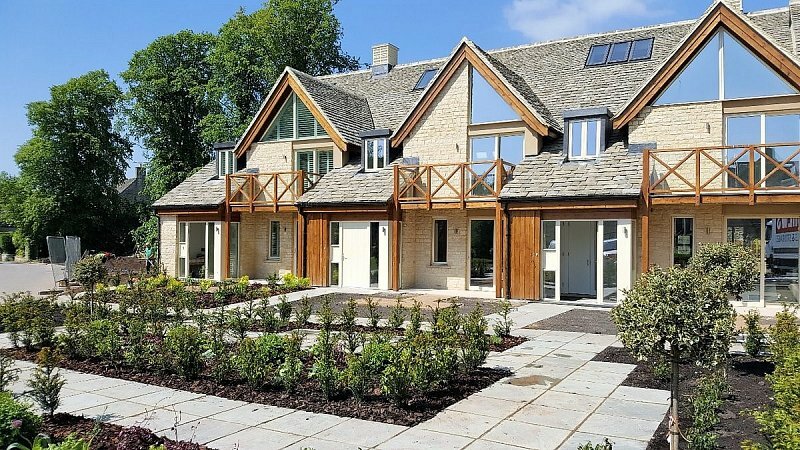 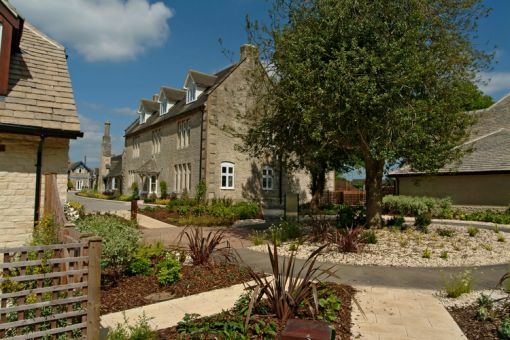 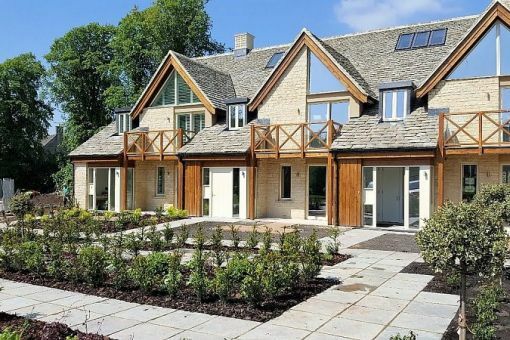 Stuart Court in the heart of Minchinhampton in the Cotswolds is a select development of two and three-bedroom homes designed to suit the lifestyle of the new generation of unretiring 55 plus year olds. 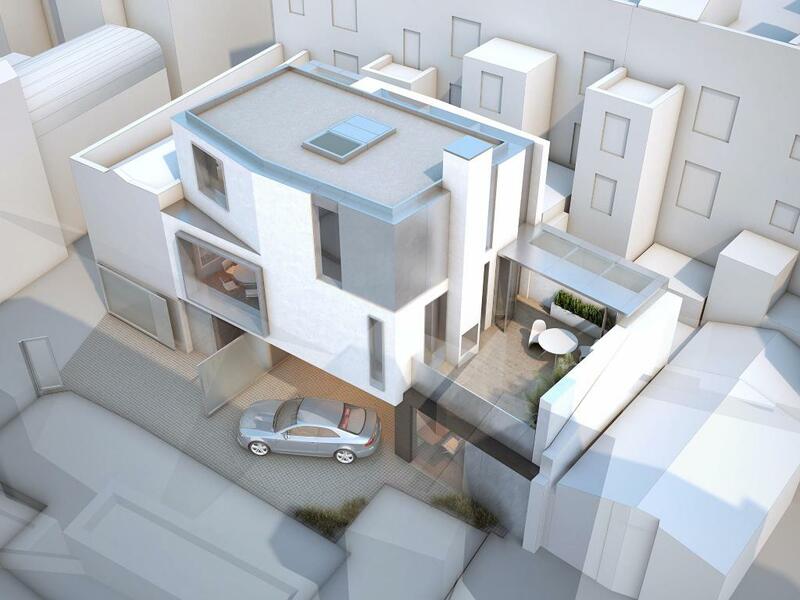 Iesis advised on the seven-property scheme which is an extension within a private estate. 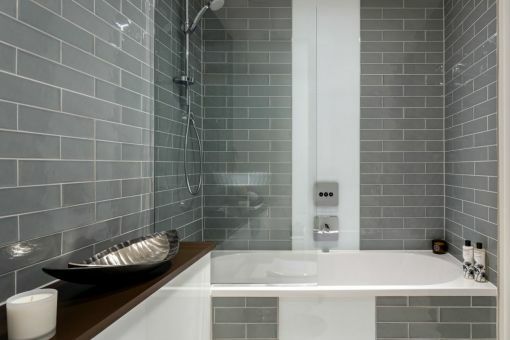 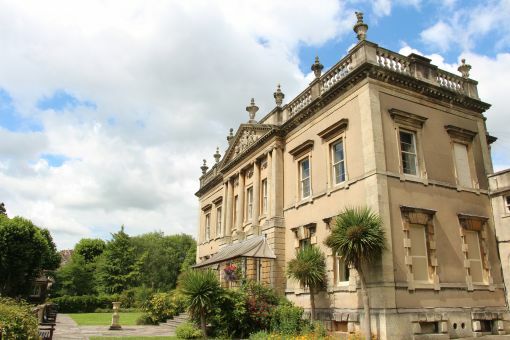 For the ultimate in high end Bath living, this superb and highly creative conversion of a Georgian-style villa delivered four luxurious and spacious apartments. 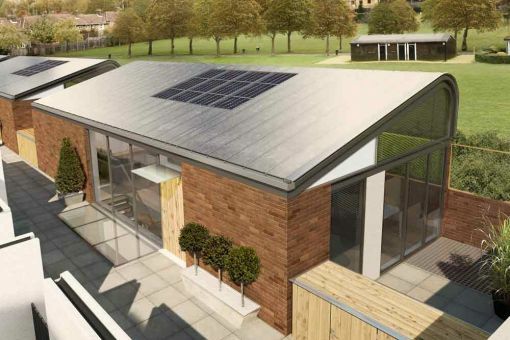 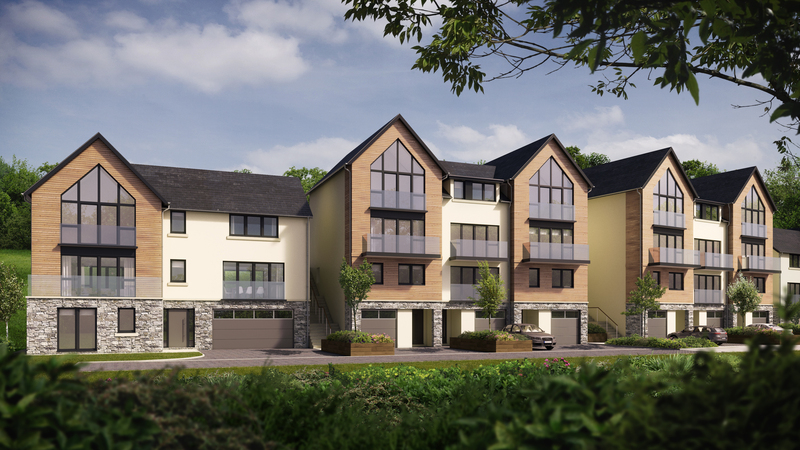 Boasting excellent cityscape views from its location on the lower slopes of Lansdown, the Beckford Gate development has well-proportioned contemporary layouts. 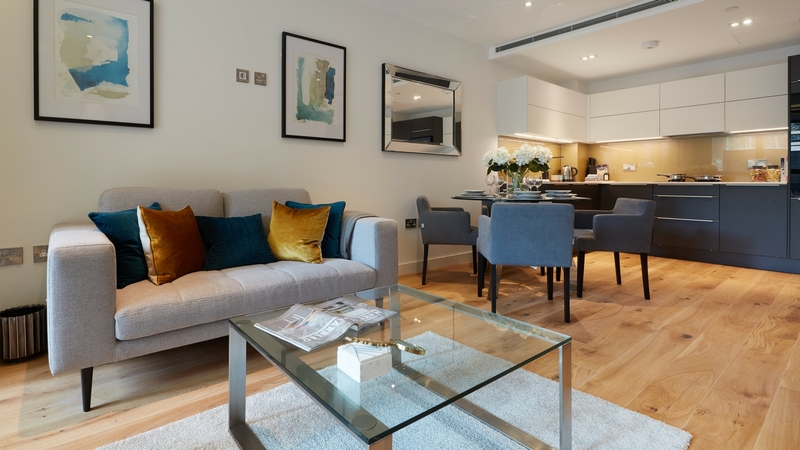 All of the properties are serviced by a lift and have off-street parking. 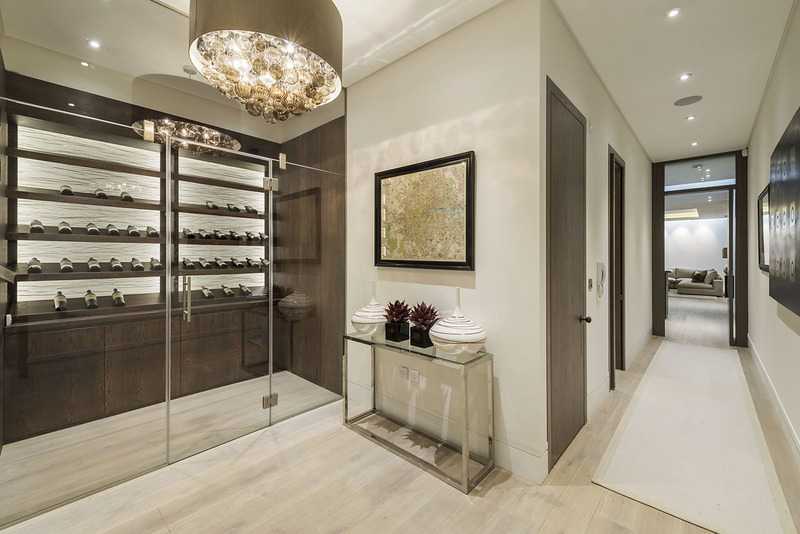 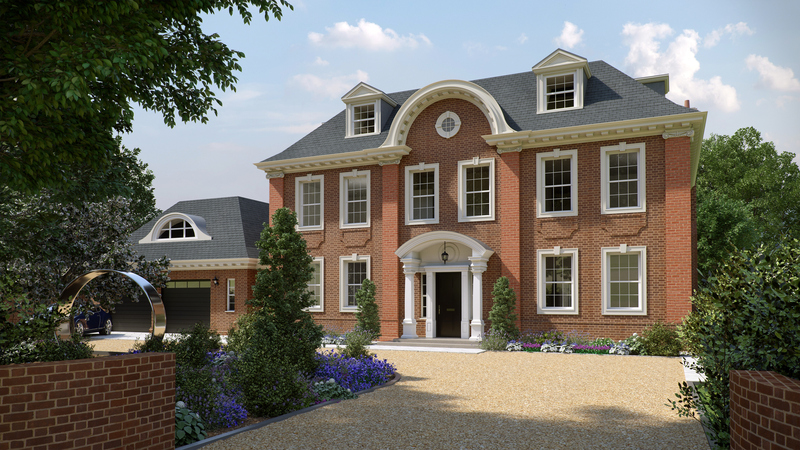 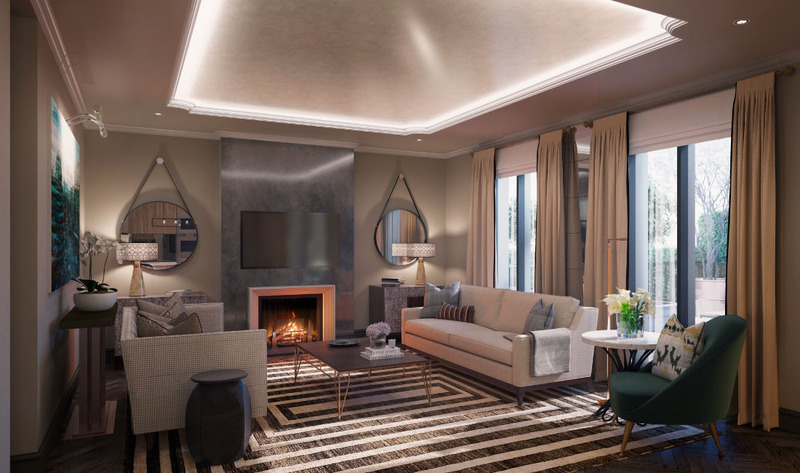 Fifty-three Fairmile is a high end residential scheme on Fairmile Avenue, a private gated road in Cobham, Surrey close to this desirable town’s high street. 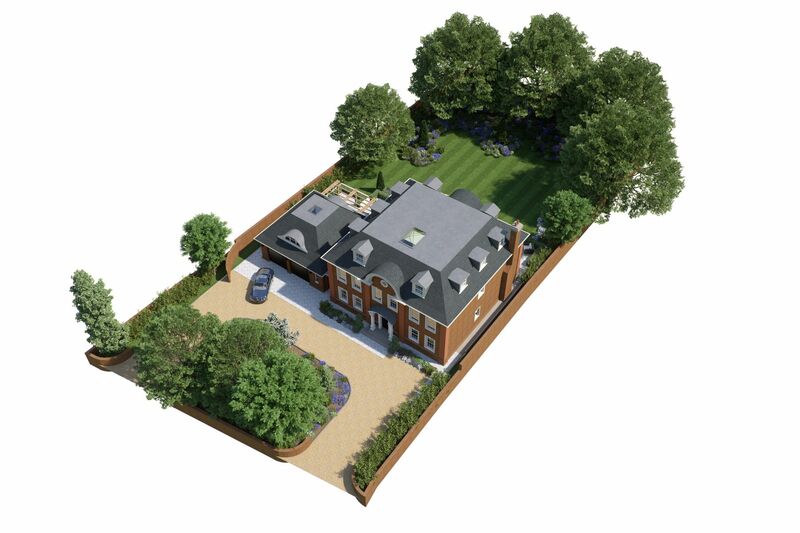 The project involved the demolition of a property before constructing a detached luxury house of approx. 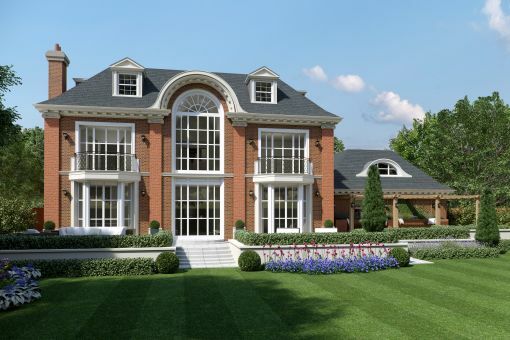 10,000 sq ft. Built over three levels with interior design by Lambart & Browne, there are seven bedrooms including a particularly generous master bedroom suite, a ground floor with spacious kitchen, living and dining areas, as well as a gym and staff quarters. 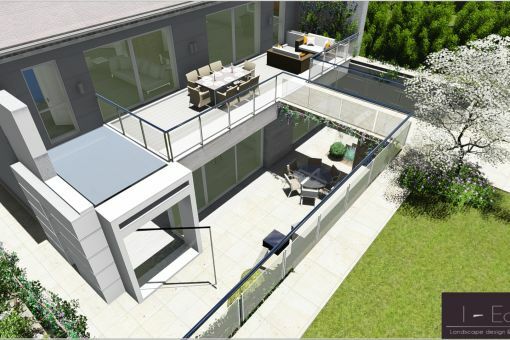 There is also an integrated triple garage and electric gates. 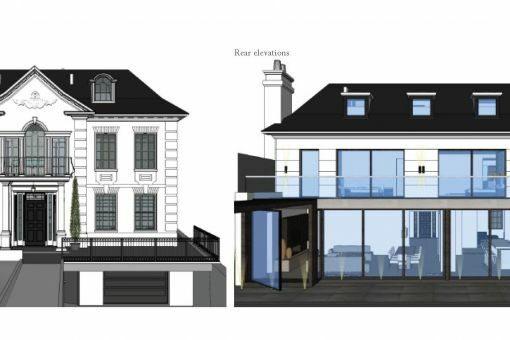 An unusual project involving the partial demolition of a restaurant in Holland Park, then building a bespoke mews house in the space demolition revealed, followed by refurbishing the existing restaurant. 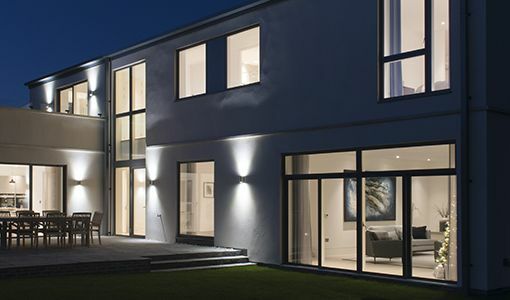 Working within such a constricted space presented a number of difficult challenges so Iesis produced a complex construction management plan ensuring smooth delivery of the house from start to finish. 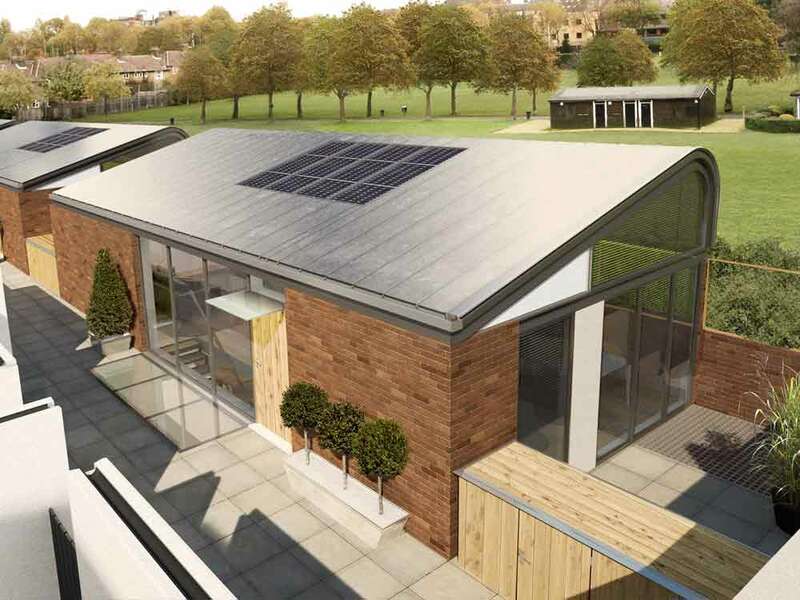 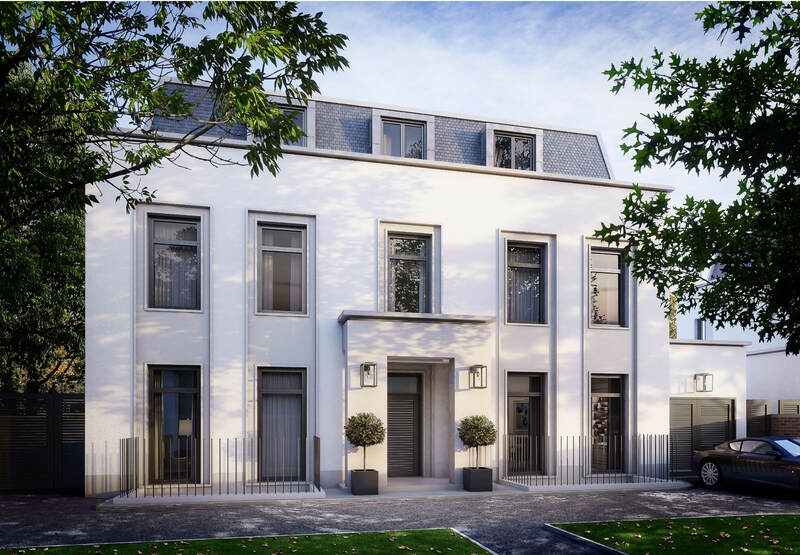 Game, set and match for this high-end residential development of three houses situated in Wimbledon opposite this London suburb’s world famous All England Tennis Club. A prestigious address a short walk to Wimbledon Common and Village, the scheme involved demolishing two post war villas and replacing them with three properties. 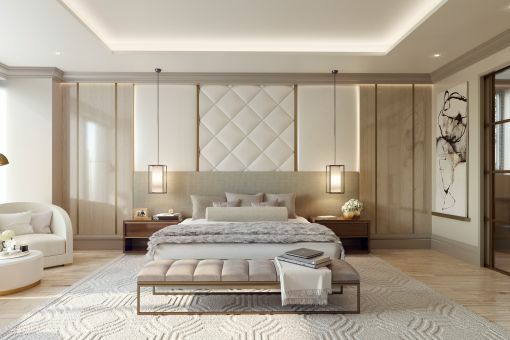 Exteriors were classically styled and ultra-contemporary interiors for the ultimate in luxury living created by Kubik Interior Design. 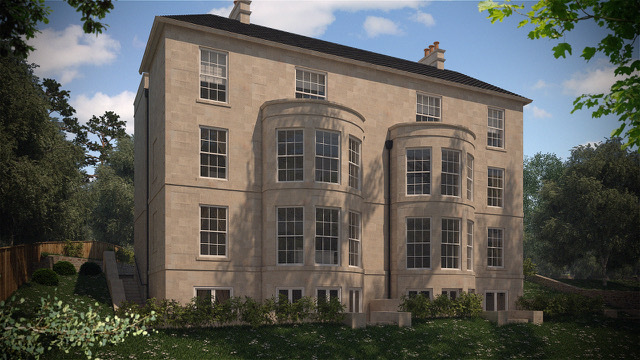 The need to blending into the local area was important and so the designs featured rendered elevations with Bath stone surrounds to windows and natural slate roofs. 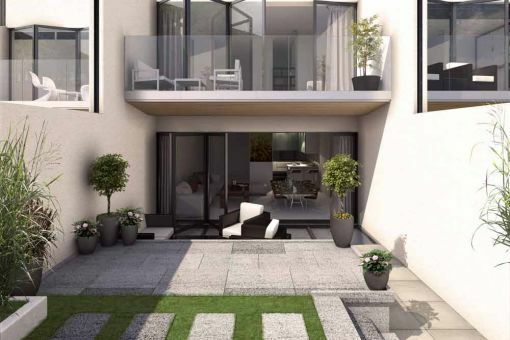 Montem Square is a collection of seven boutique residential houses in the heart of Wimbledon and close to Wimbledon Village, and the Wimbledon Lawn Tennis Club. 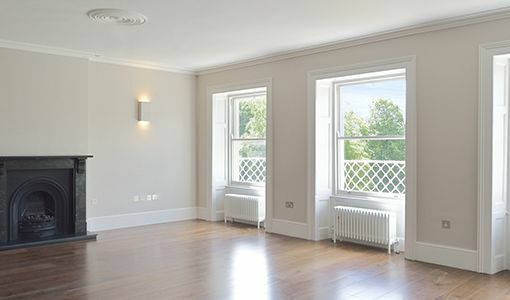 The properties are spacious and complement the exisitng heritage. 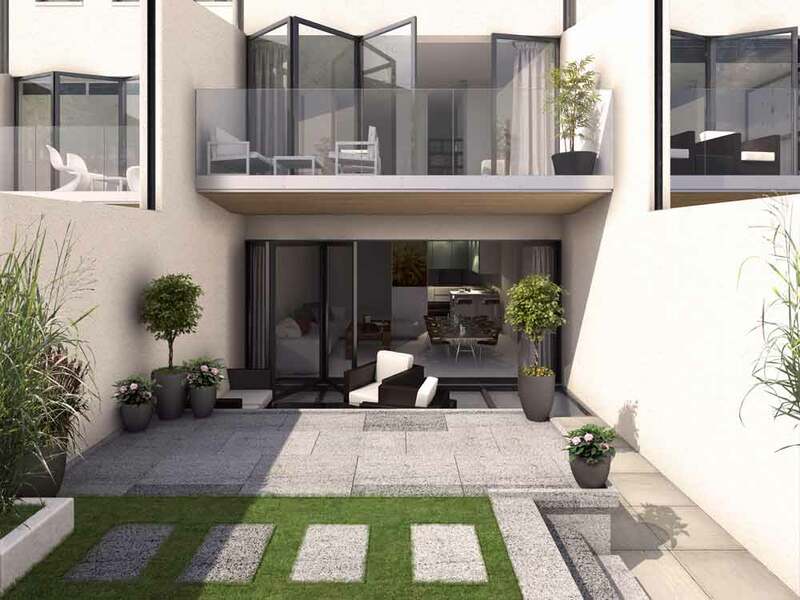 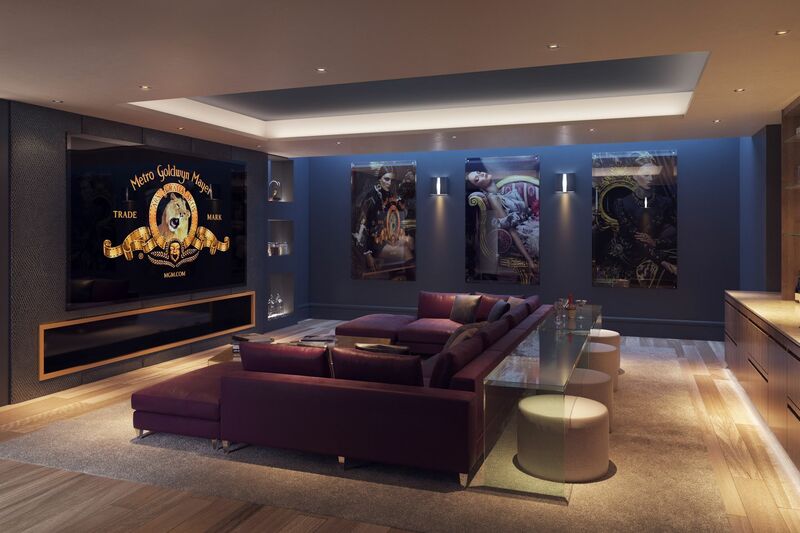 The properties include a cinema room, gym together with four bedooms and ensuite bathrooms with rear gardens and sensitve planting to the front. 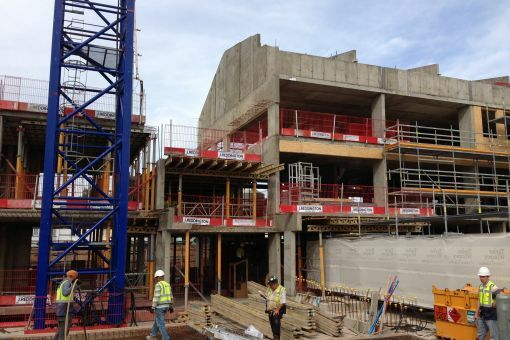 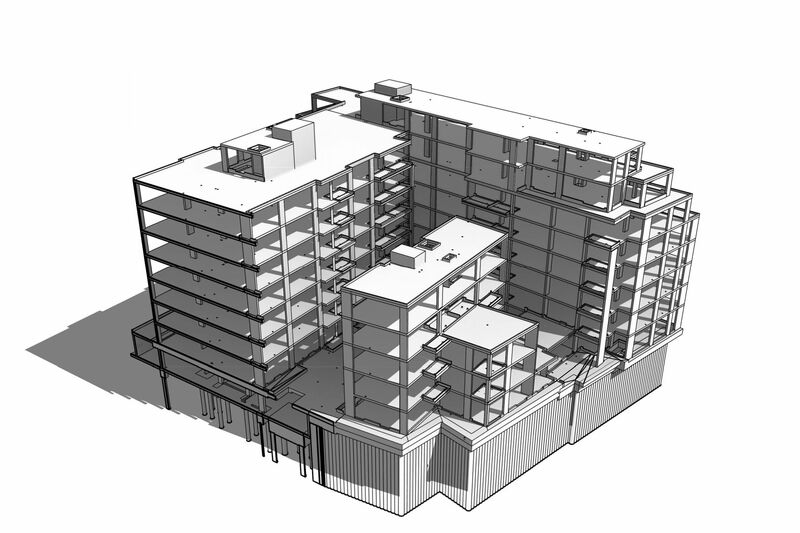 Iesis provided Employer’s Agent and Quantity Surveying services from initial planning consent. 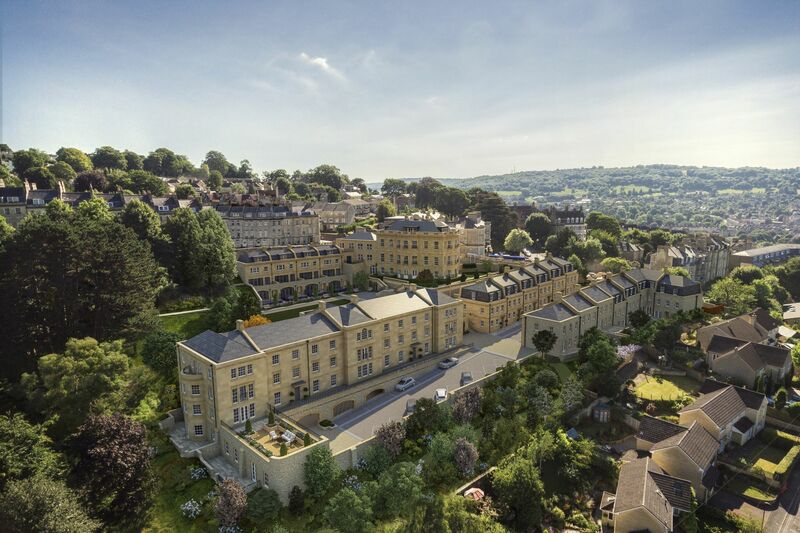 Ensleigh in the Lansdown area of Bath some 15 minutes from the city centre involved transforming a former MoD site into an affordable development of over 250 properties. 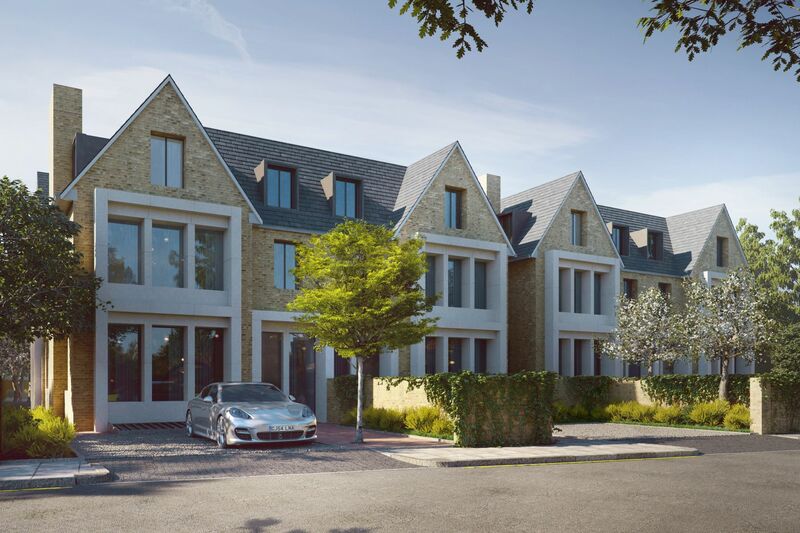 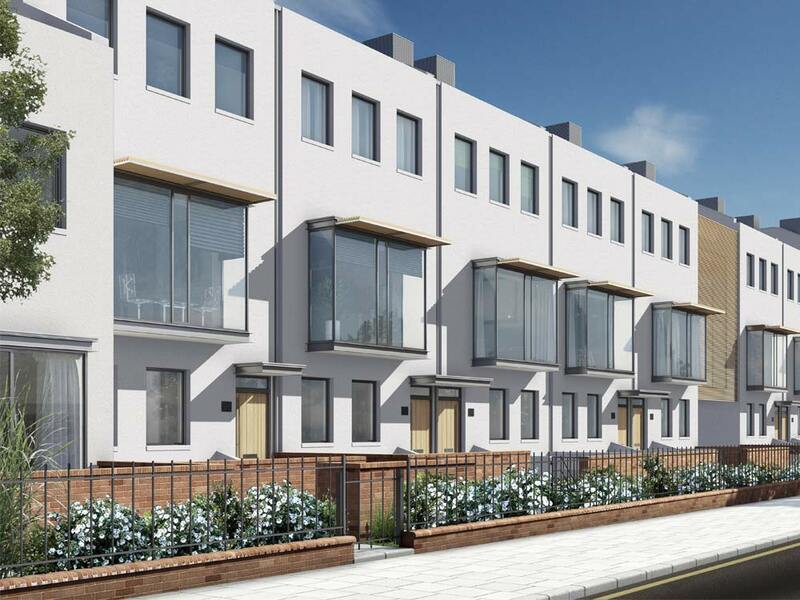 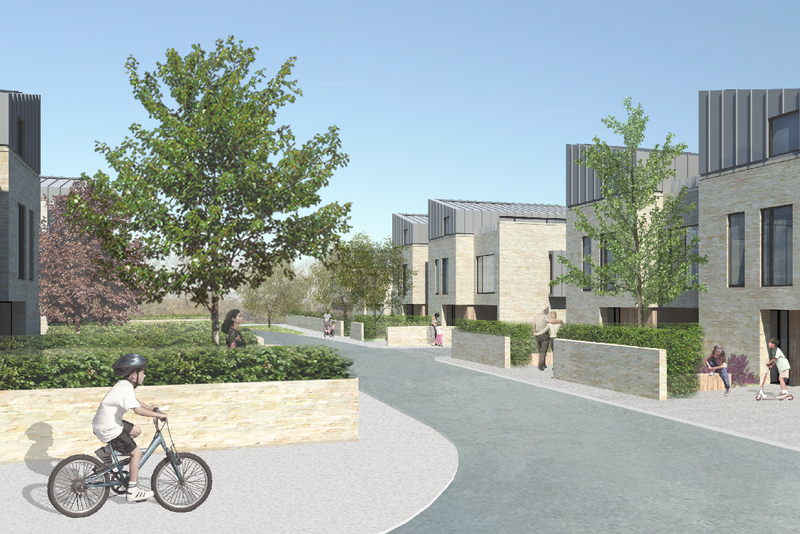 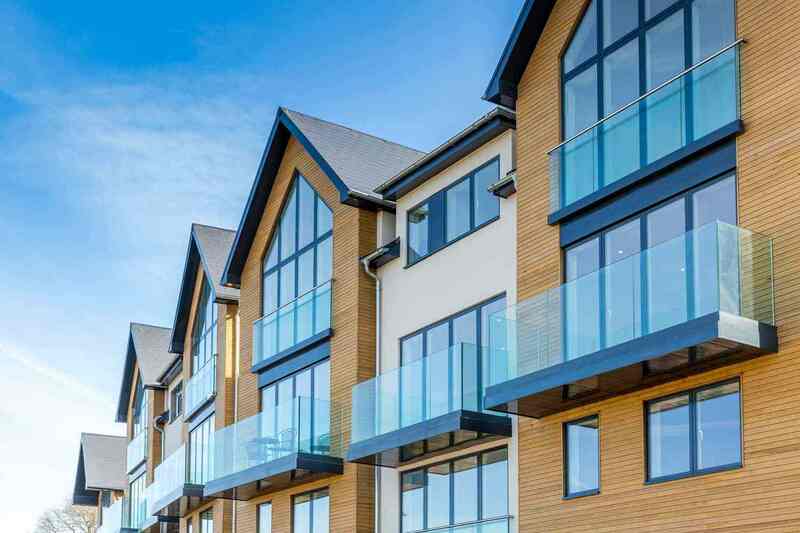 A mix of new houses and apartments in a range of sizes, this popular scheme has been thoughtfully designed to include green and community spaces set in landscaped grounds. 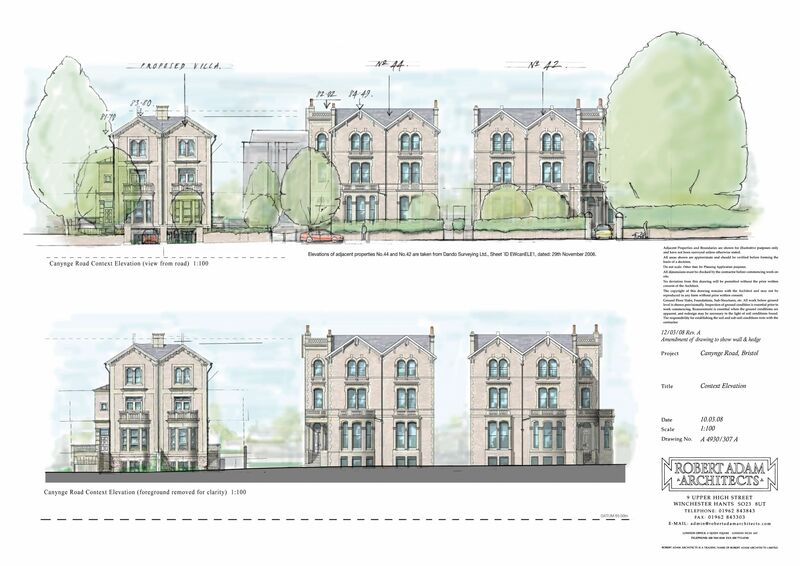 This project involved the demolition of an existing chapel and reconfiguration of an existing office space into 7 apartments, 1 unique house and A3 commercial unit. 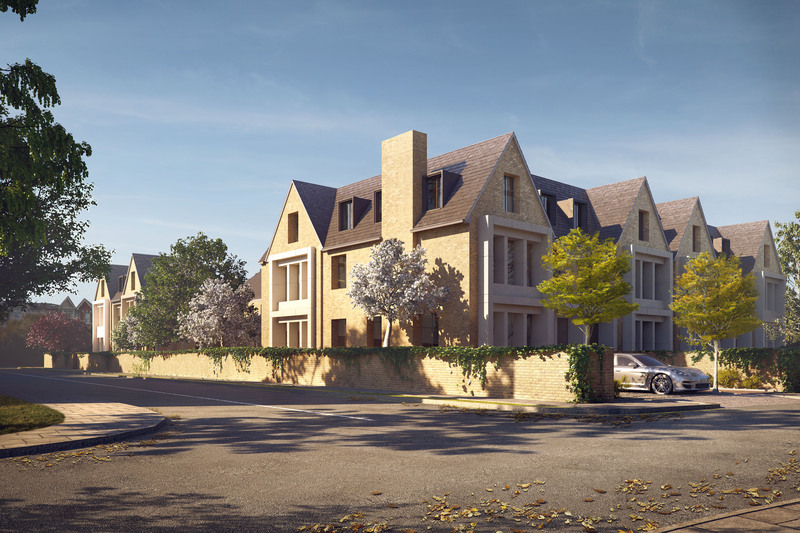 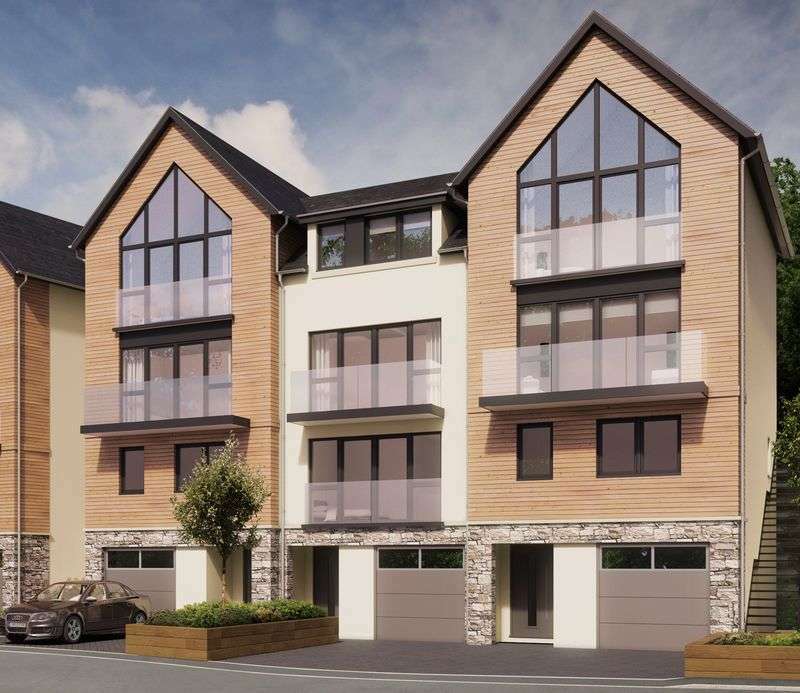 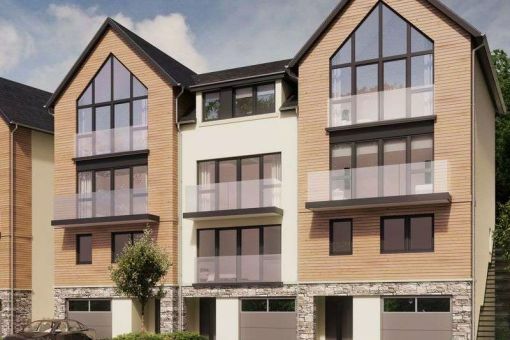 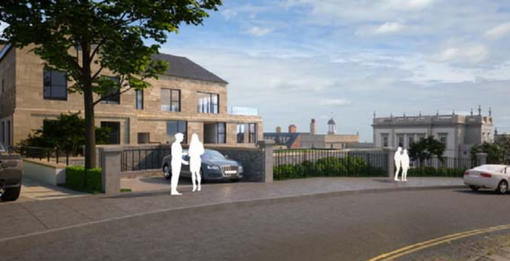 Demolition of existing buildings was then followed by the deisgn and construction of 7 nr residneital units to create an gated development in the desirable Portishead location. 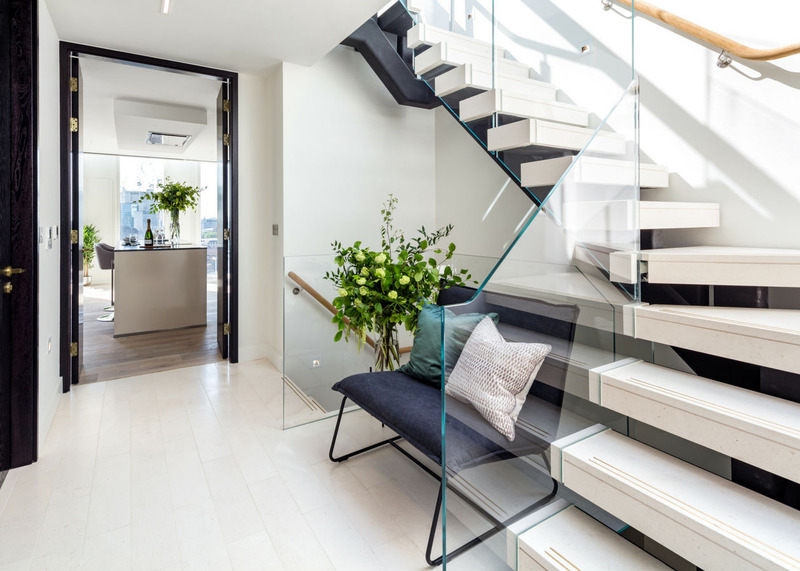 A complicated basement extension and complete refurbishment of an existing terraced house on Clareville Grove in Kensington. 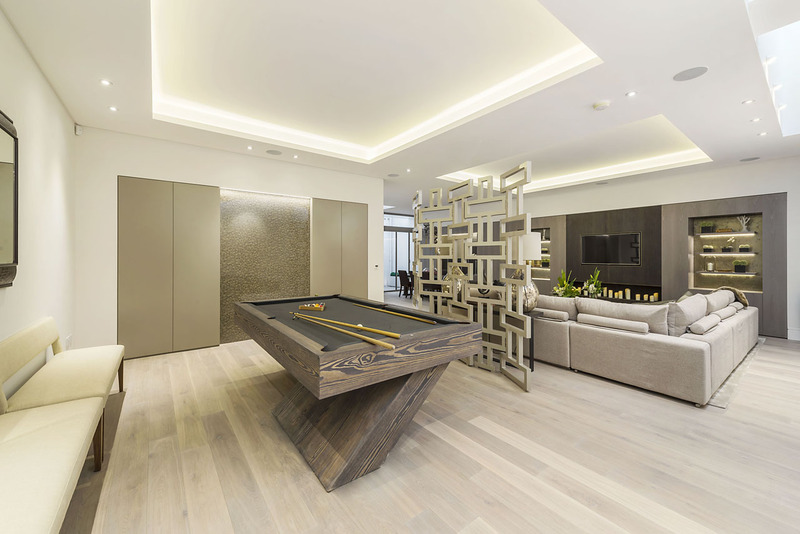 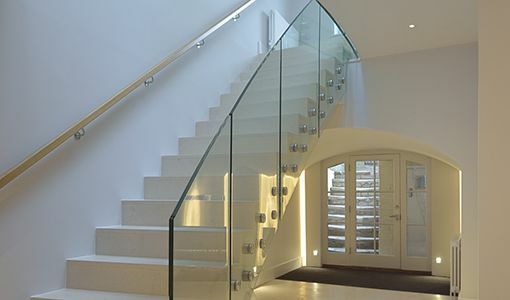 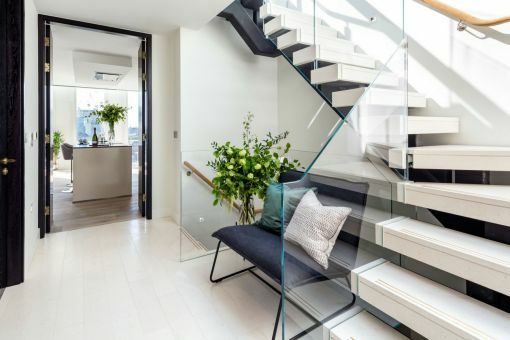 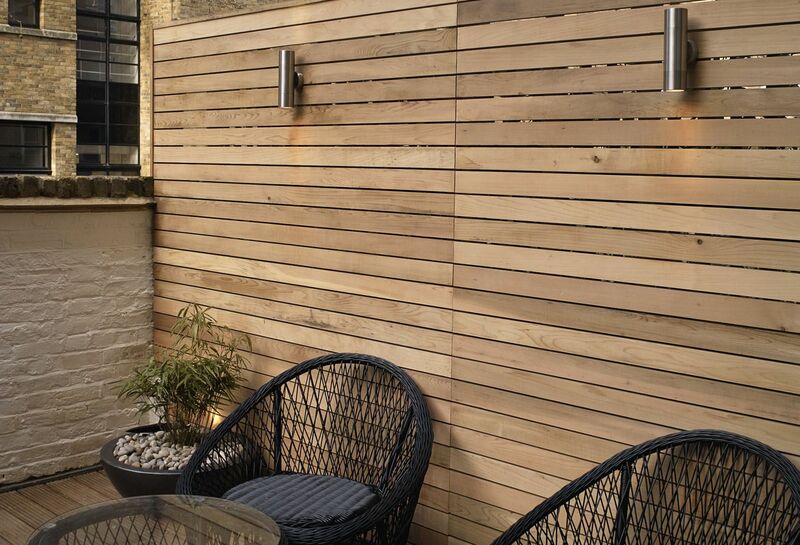 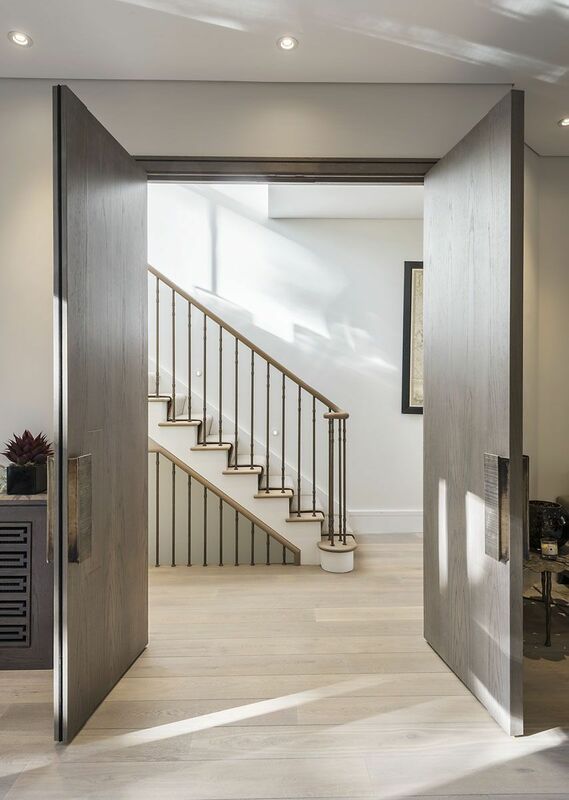 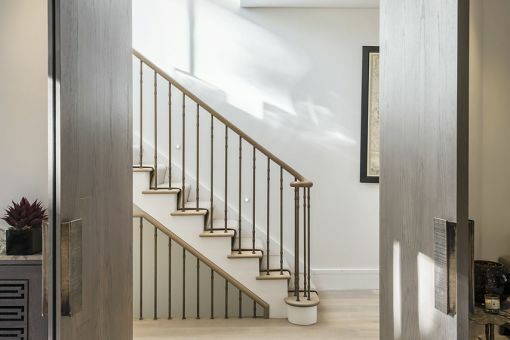 High end bespoke joinery throughout was a key feature provided by Slater London with the added challenge of installing a double height basement that extended beneath the garden. 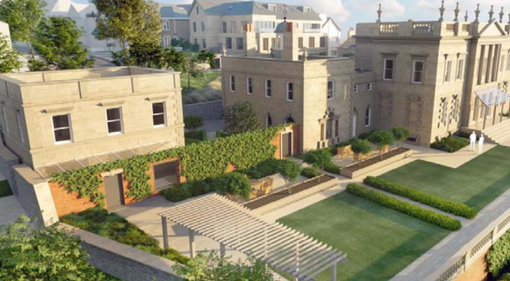 Once complete, the garden was then reinstated to include a natural lawn. An exclusive residential development of a contemporary house on Deepdale, a no through-road close to Wimbledon High Street. 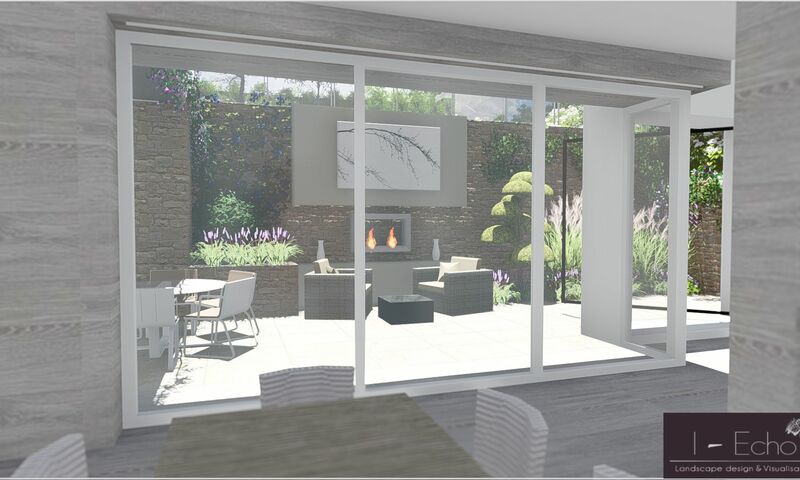 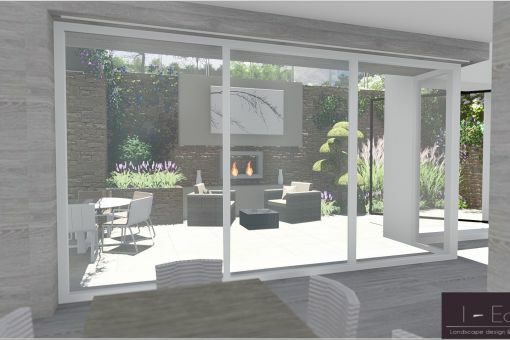 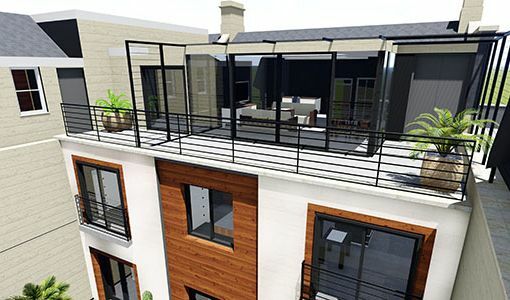 Requiring demolition of an existing property before constructing the new 6,500 sq ft dwelling, it teams a traditional exterior with contemporary interiors designed by Lambart and Browne. 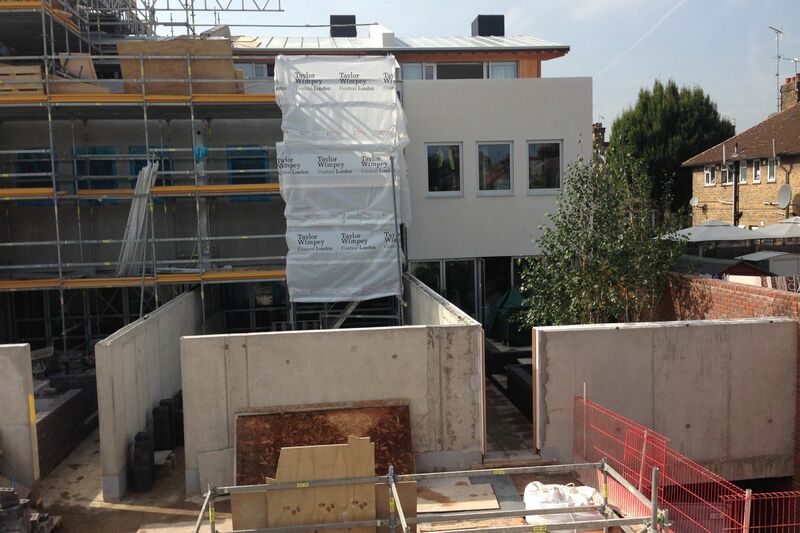 The build featured a basement plus open plan accommodation at ground level with bedrooms above. 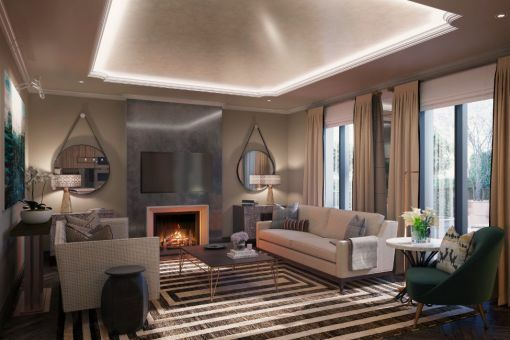 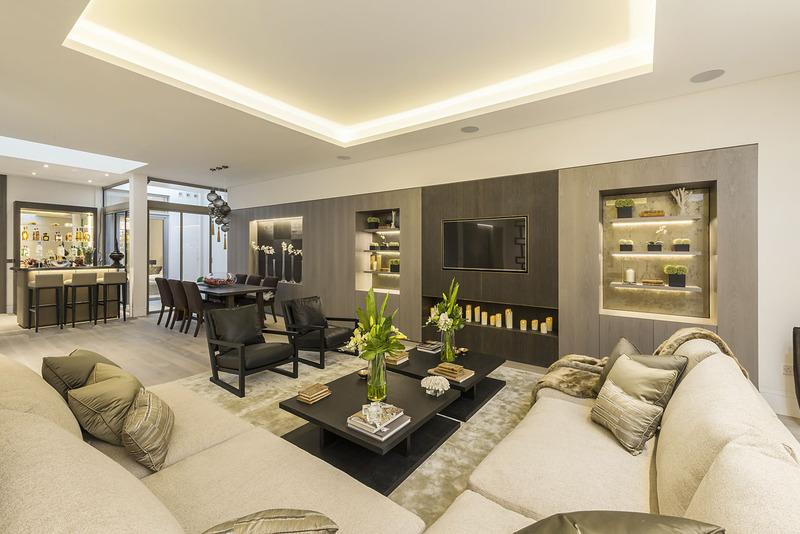 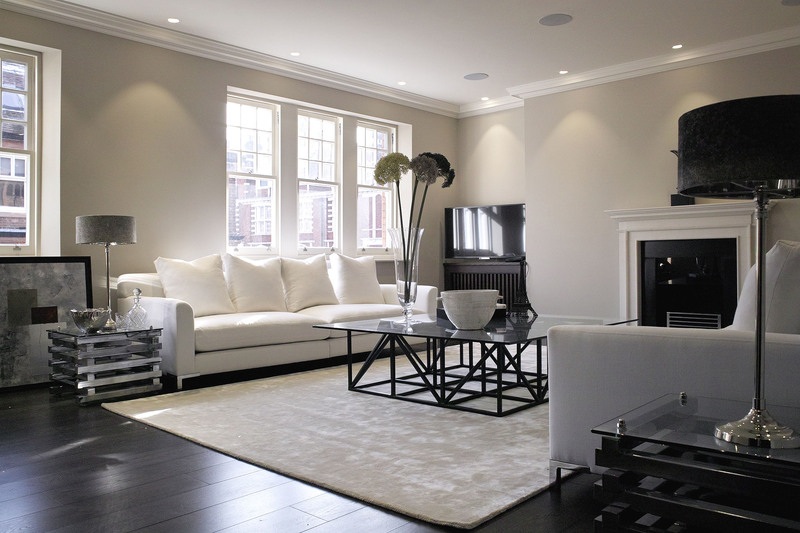 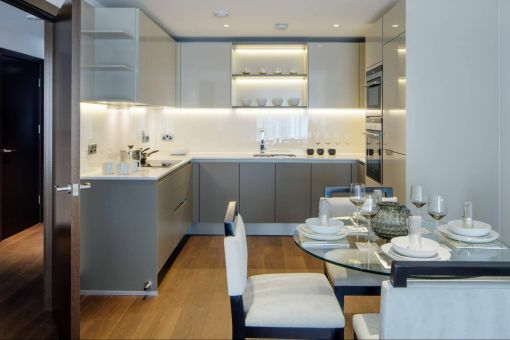 Refurbishment of two luxury maisonette apartments within the prestigious Cadogan gardens in the exclusive area of Chelsea. 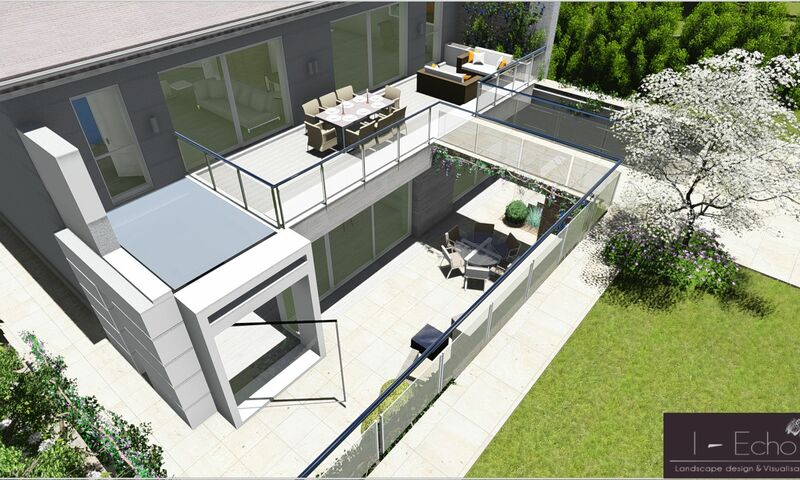 This project was particularly challenging owing to the neighbouring tenants remaining during the works phase both above and below the site. 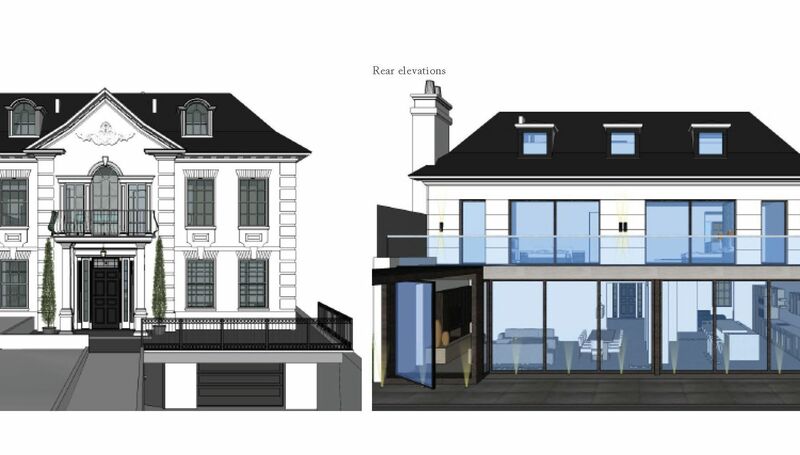 Key elements included an extension to the rear of the ground floor and the removal and installation of roof and roof terrace. 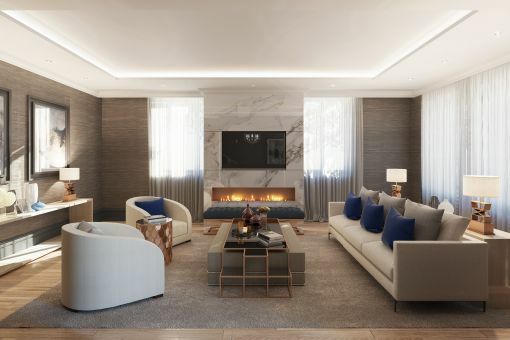 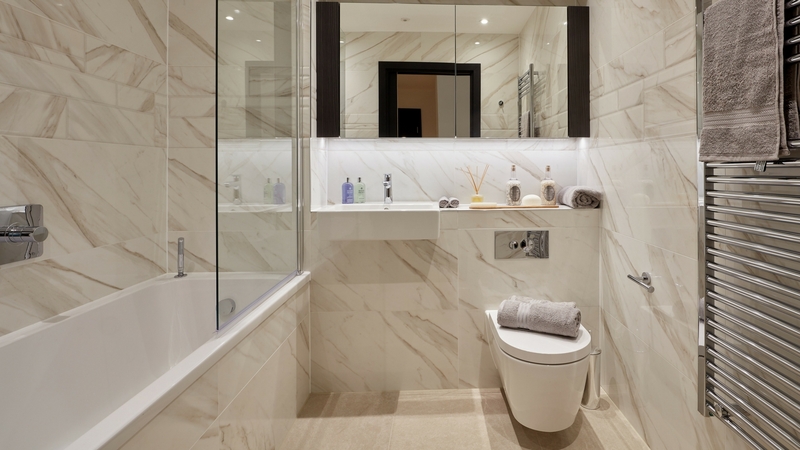 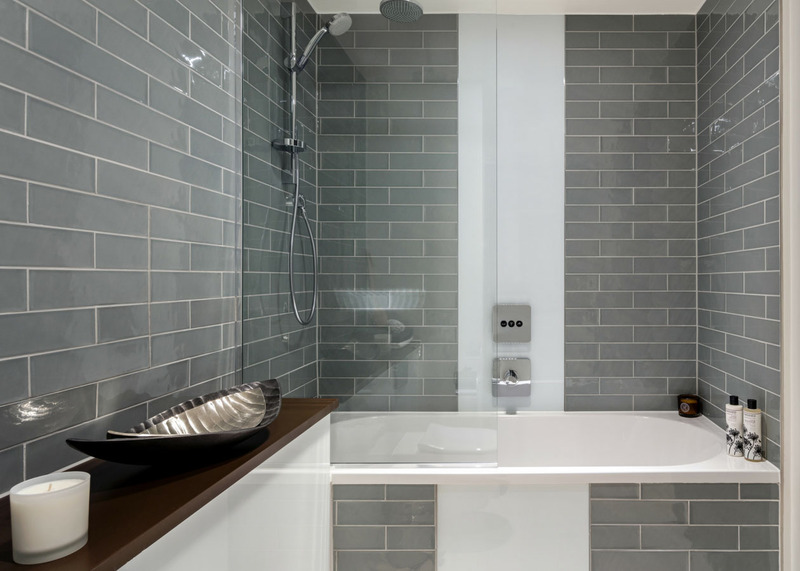 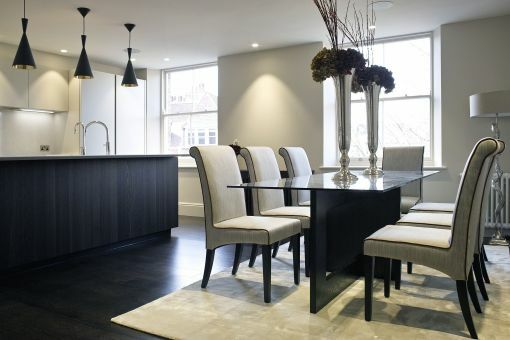 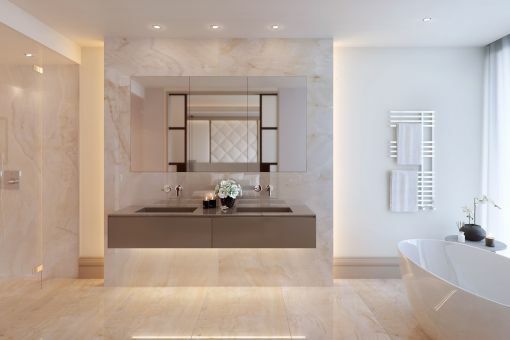 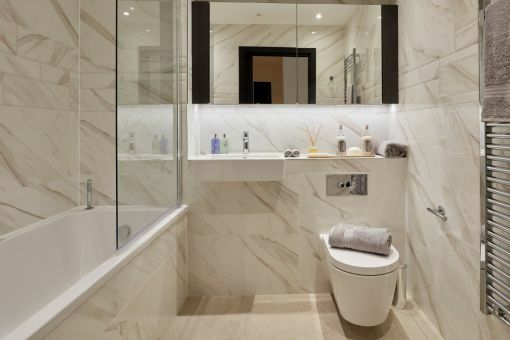 One Molyneux in Marylebone in the heart of London involved the redevelopment of an existing Art Deco style building into 30 contemporary apartments. 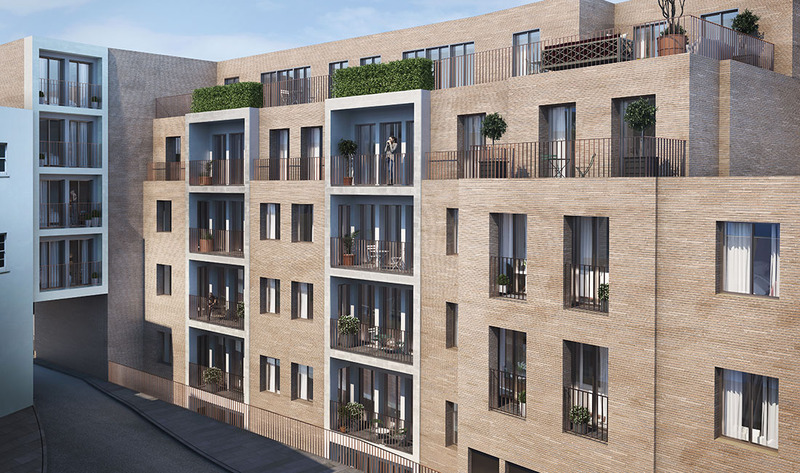 Given that the scheme incorporates an entire corner plot, detailed logistics and delivery sequencing was a key element of the development. 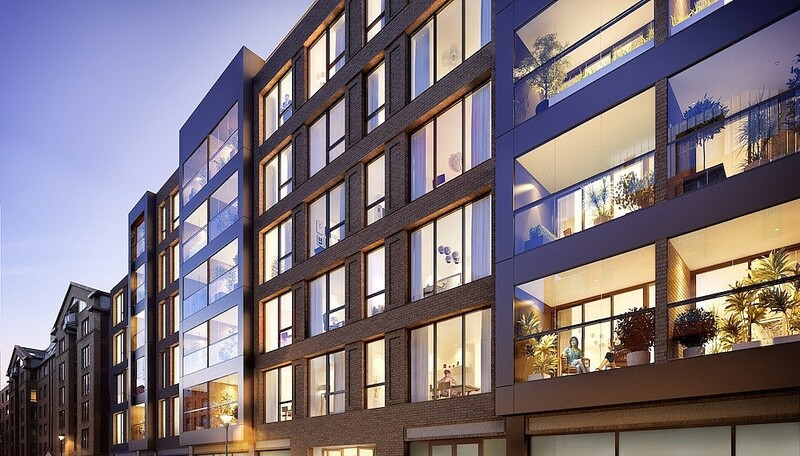 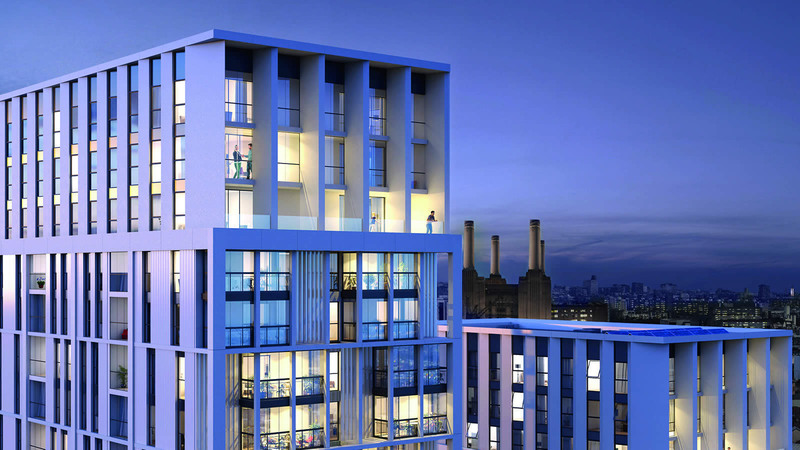 The Music Box is an impressive, landmark 11-storey development situated in the heart of Southwark in central London. 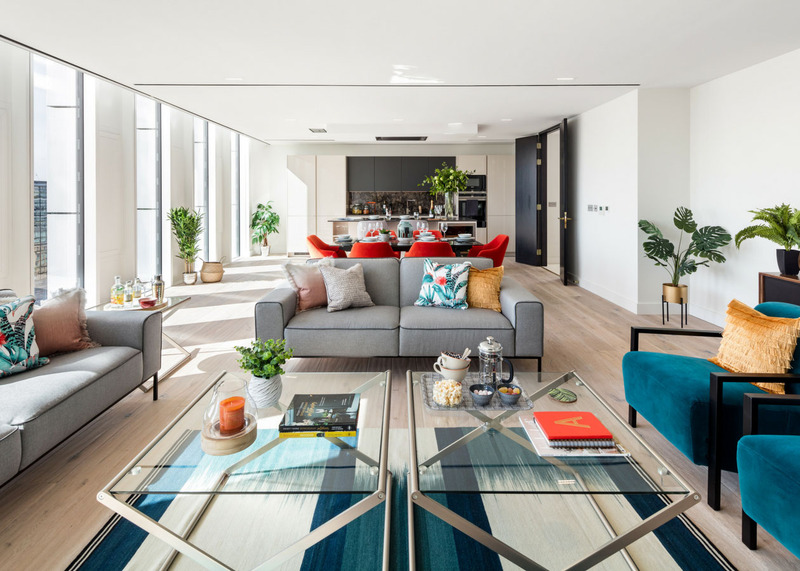 With the London Centre of Contemporary Music located on the lower levels, this 41 apartment scheme references music inside and out. White textured spines on the exterior façade and glazed white brickwork are some of the clever design features that hint at musical notes and influence. 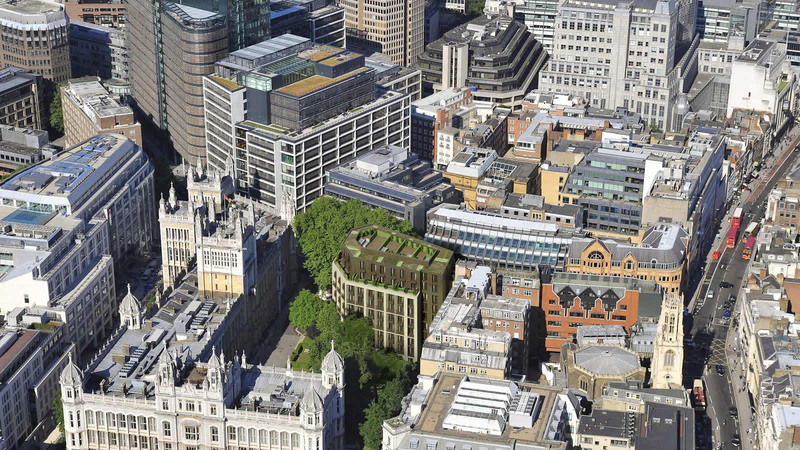 St Dunstan’s Court is a flagship Taylor Wimpey development involving the demolition of the old HM Court Service building situated on Fetter Lane in the Farringdon area of central London. 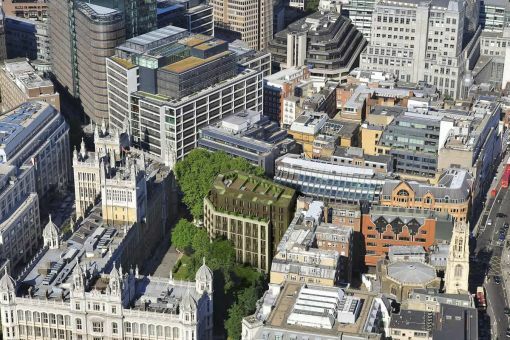 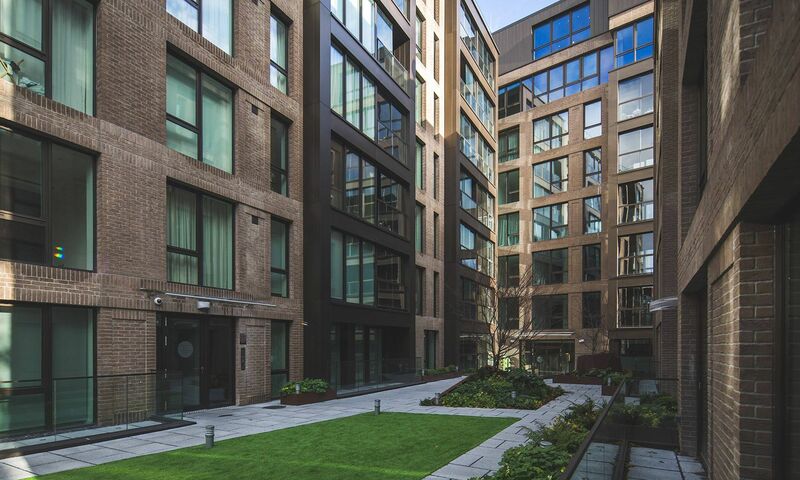 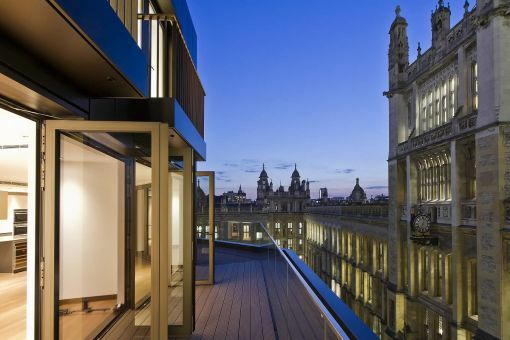 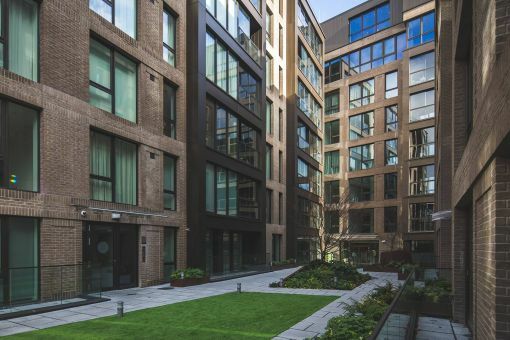 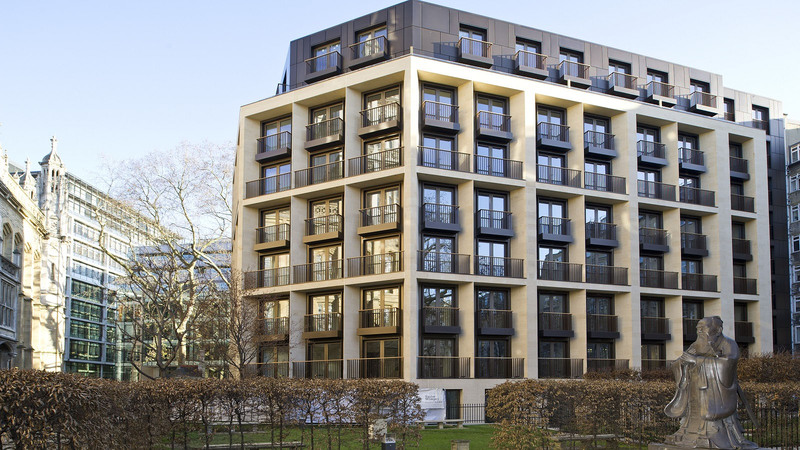 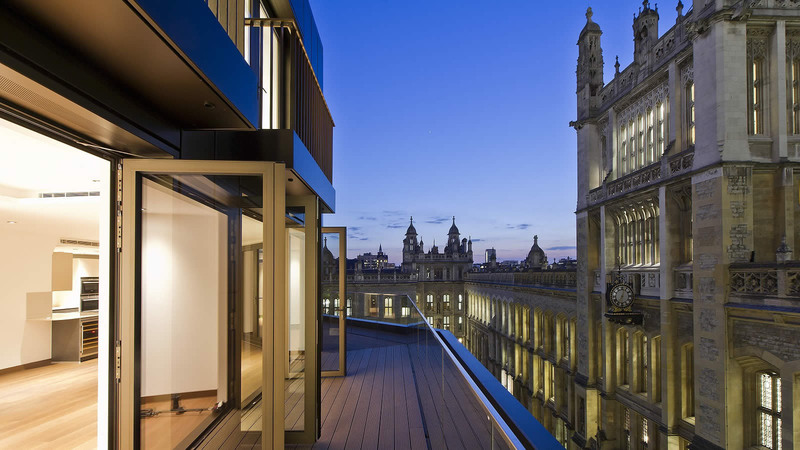 Situated next to the Grade II listed Kings College, Maughan Library and Clifford’s Inn, this highly individual redevelopment successfully delivered 76 luxury apartments, with associated landscaping and residents’ facilities. 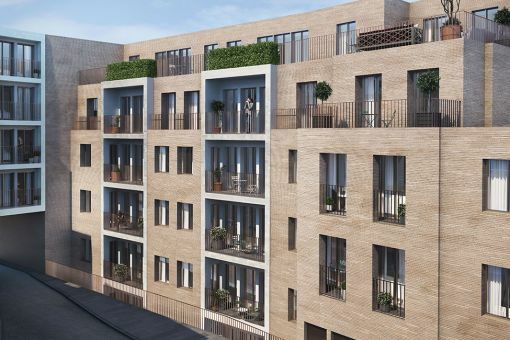 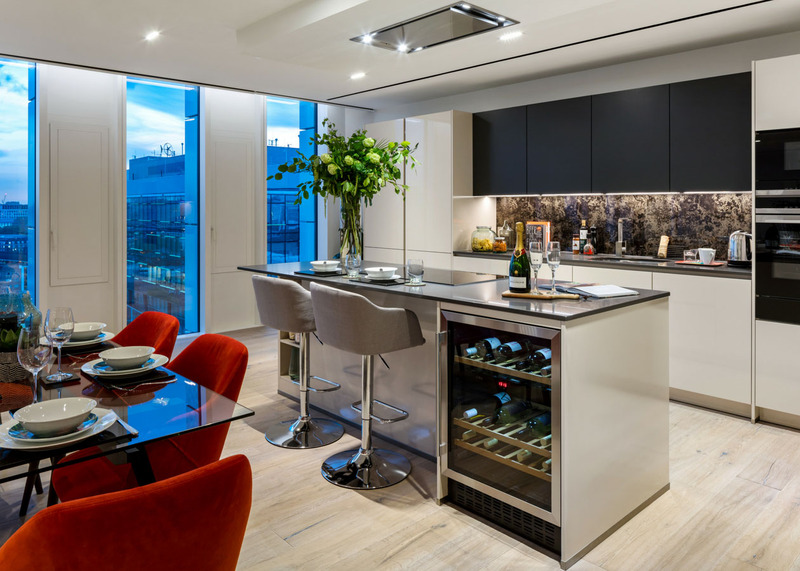 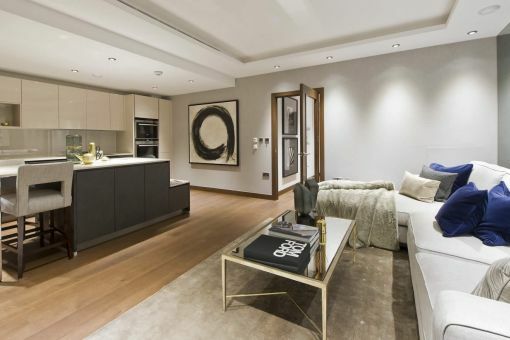 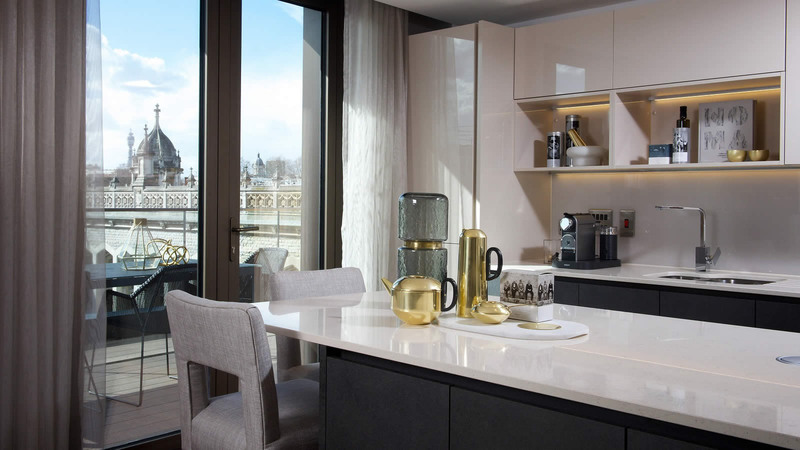 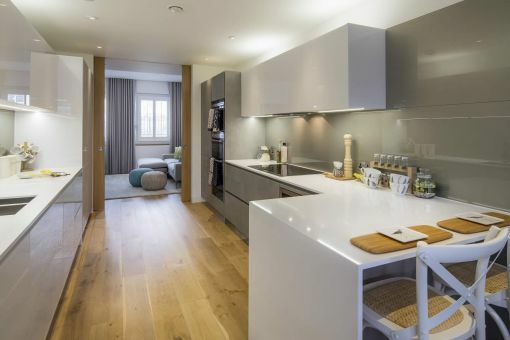 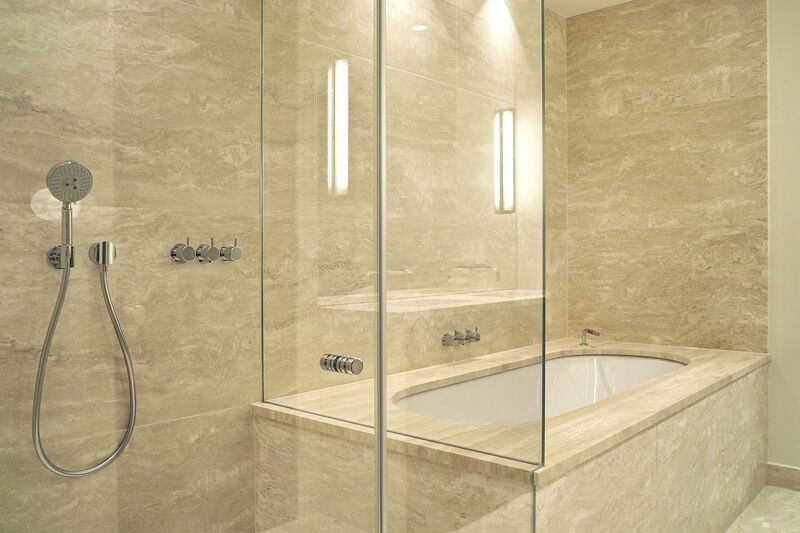 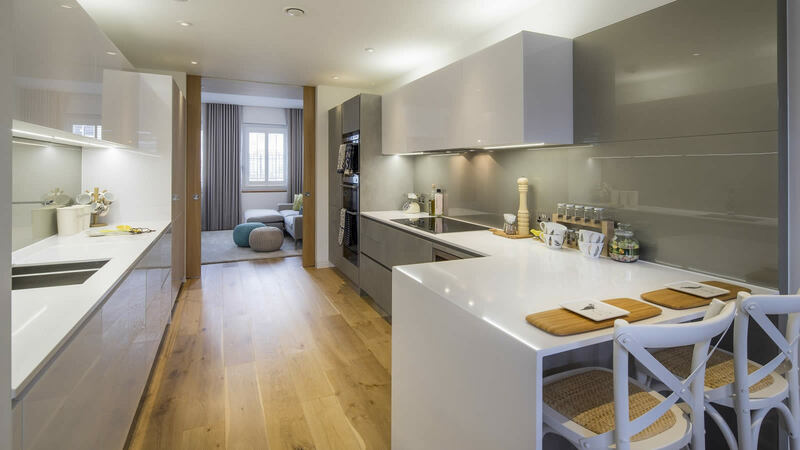 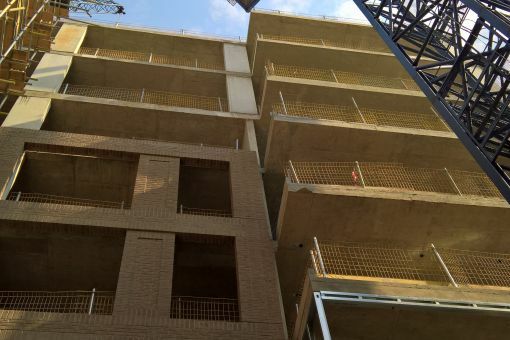 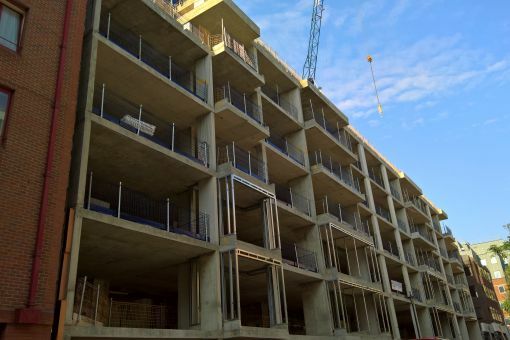 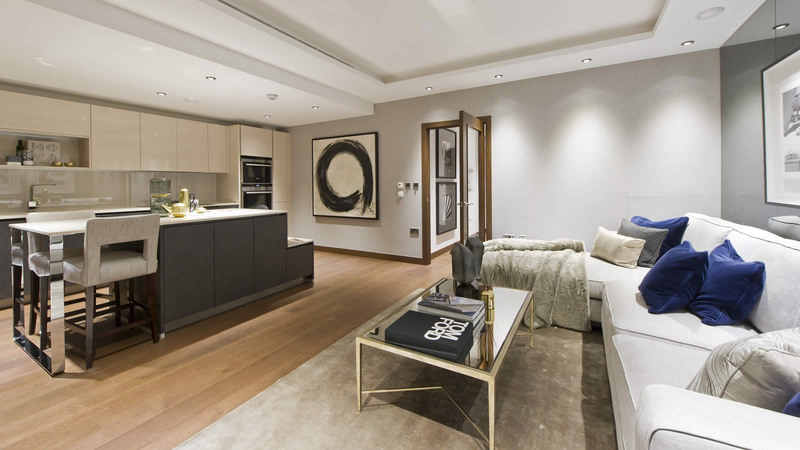 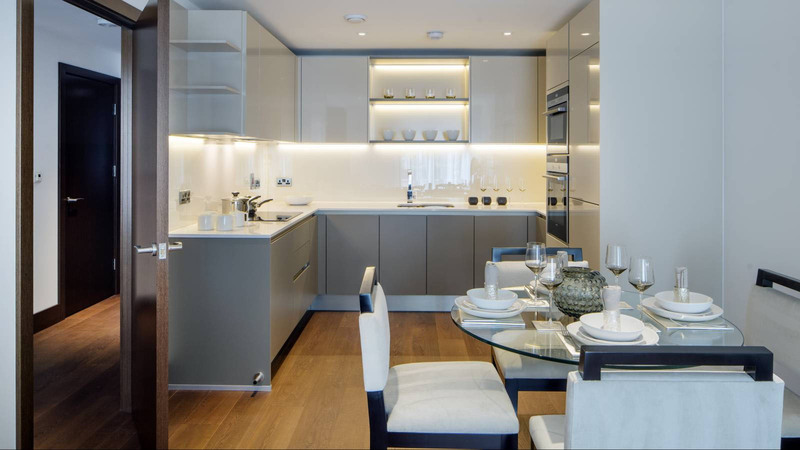 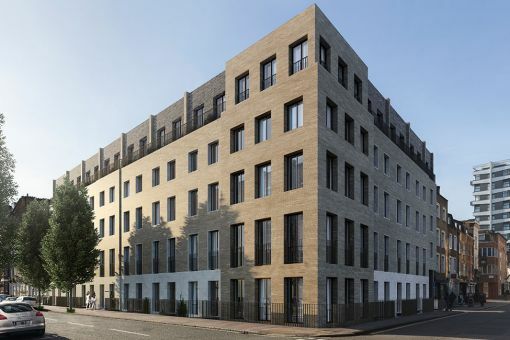 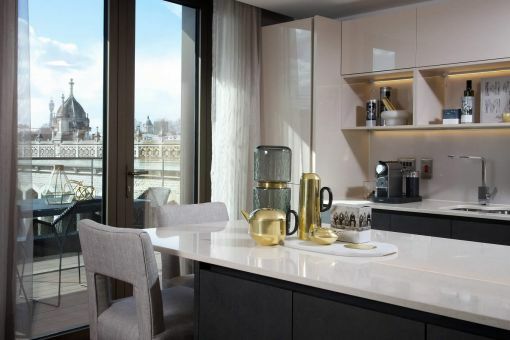 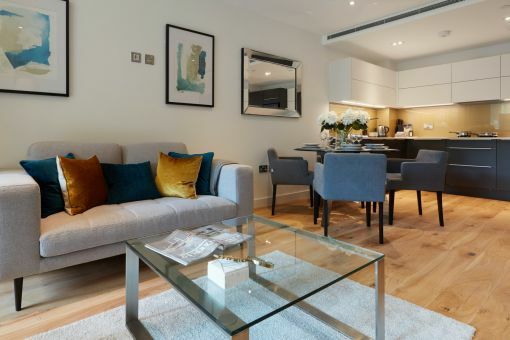 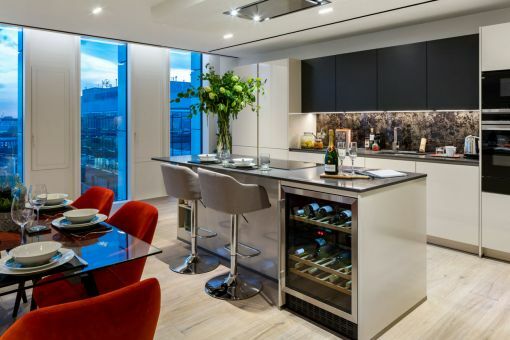 Westminster Quarter is a prestigious residential development in the heart of Westminster where a full basement extends over the entire site footprint with three large concrete framed residential blocks above. The issue of ground water was a major consideration leading to a secant piled solution with a major transfer at ground floor to convert the structural grid from residential to car parking. Complex boundary conditions were a key factor on all perimeters.